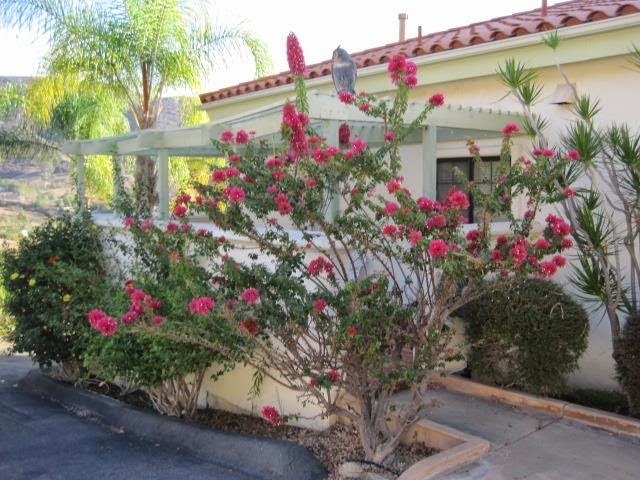 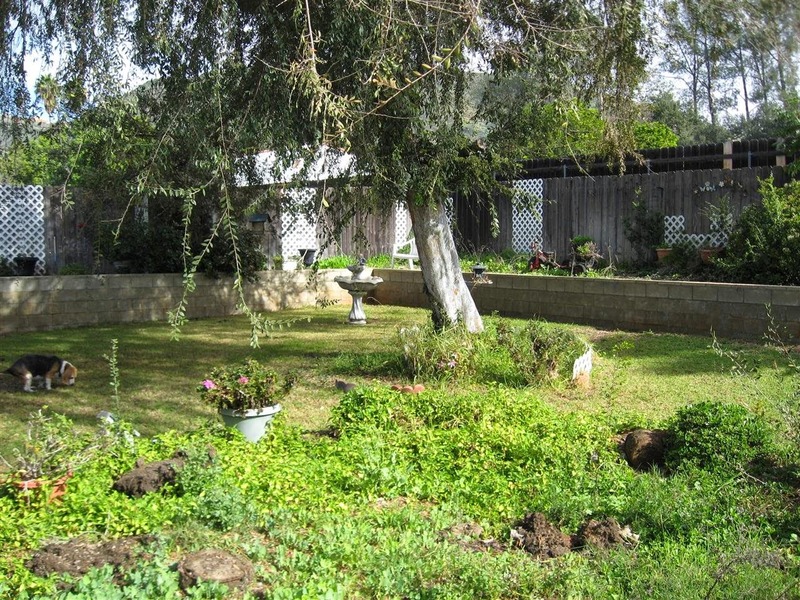 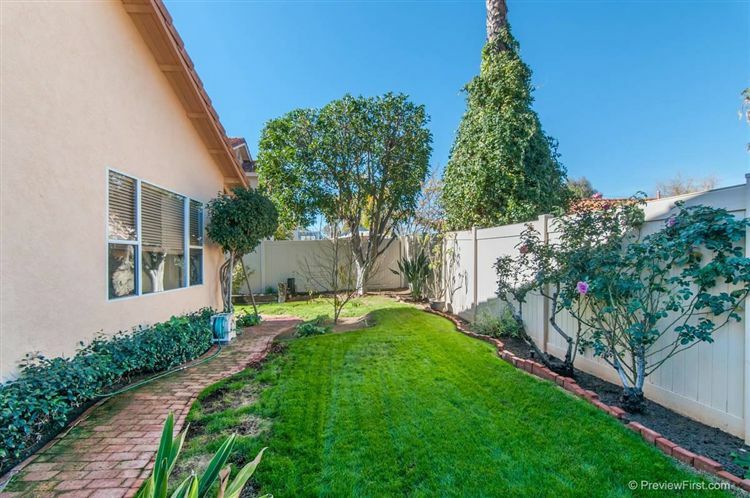 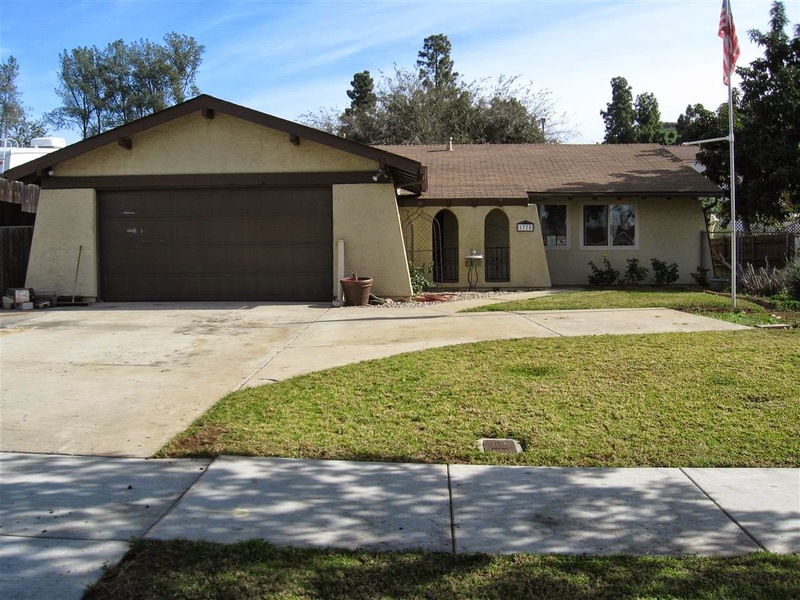 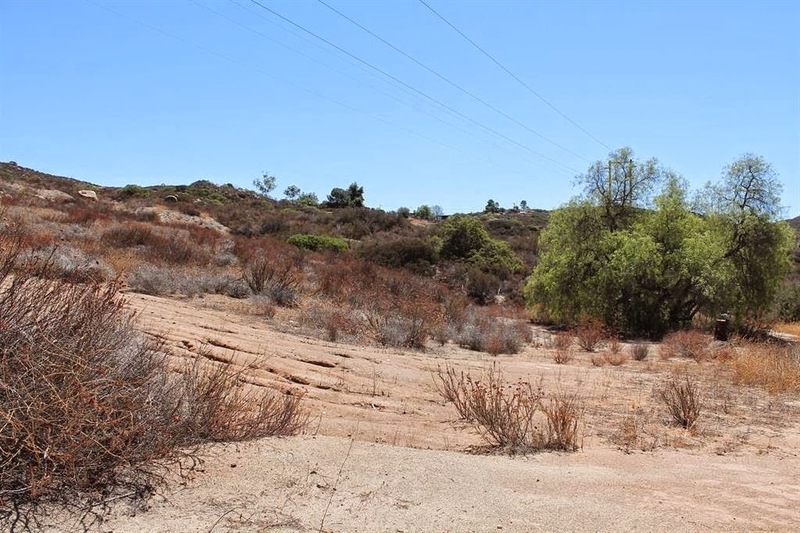 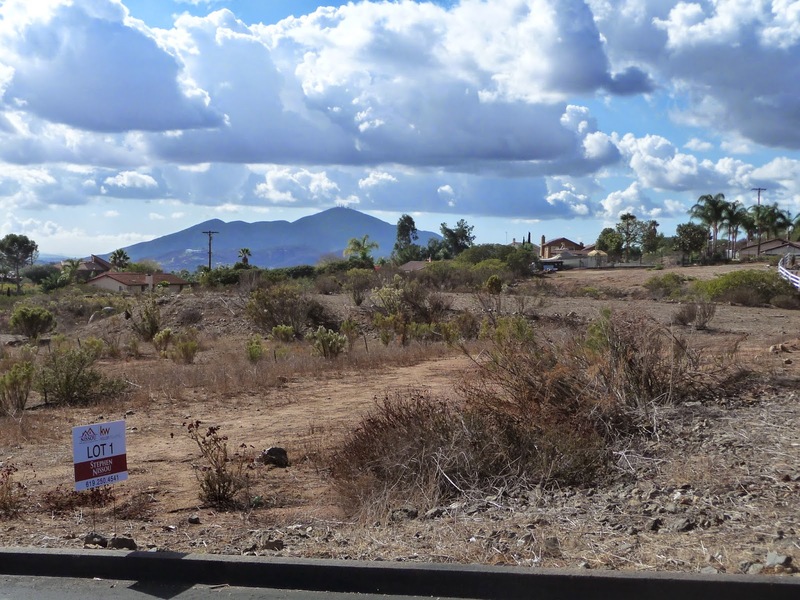 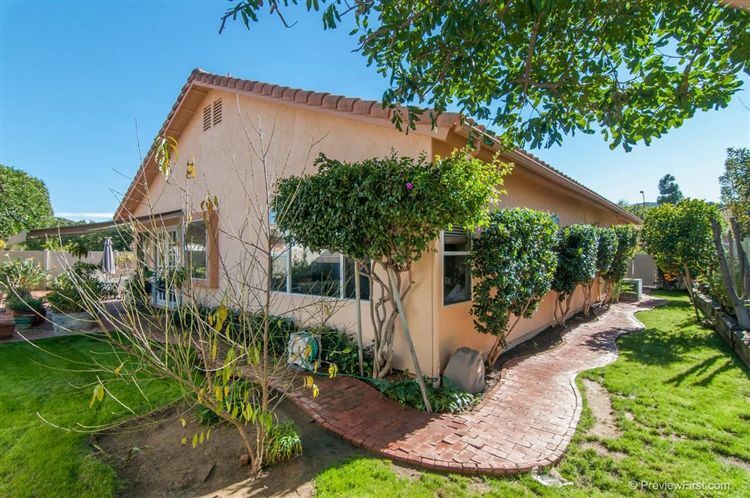 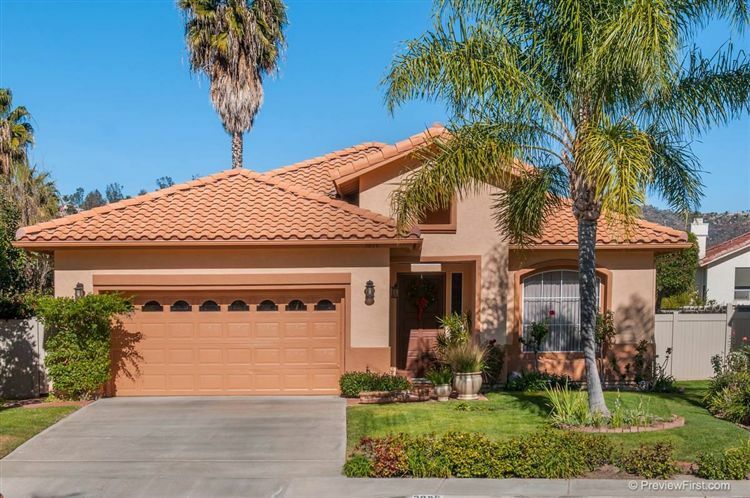 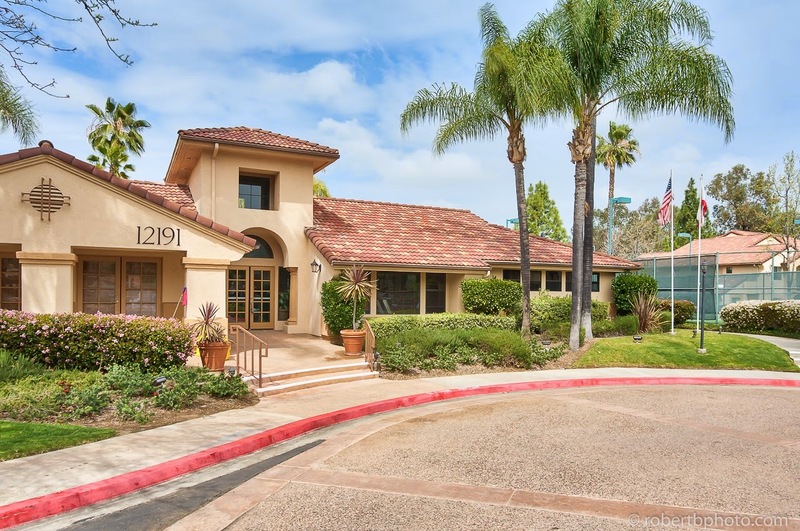 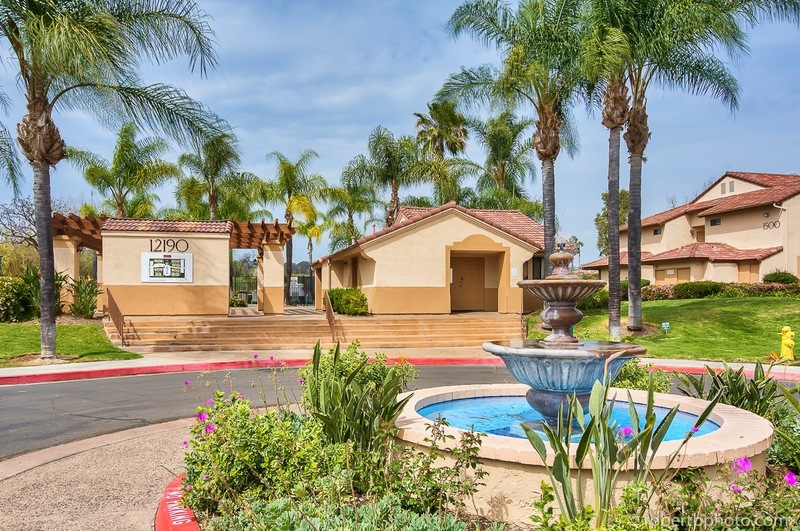 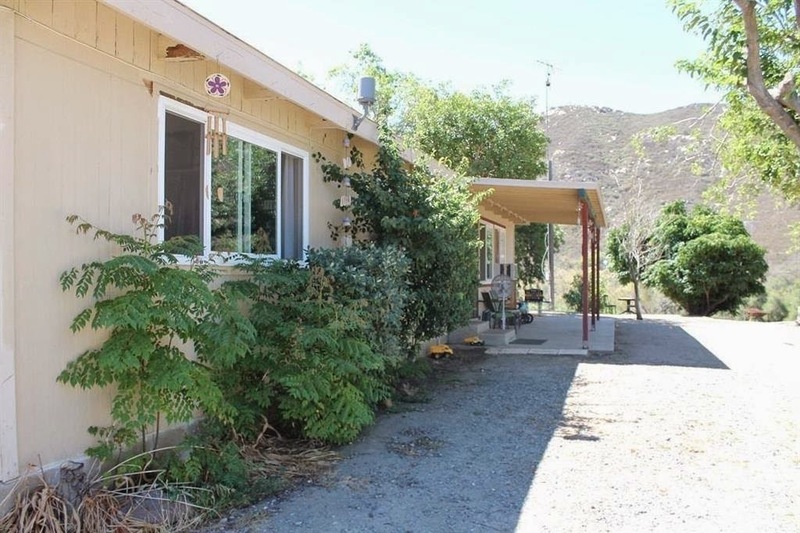 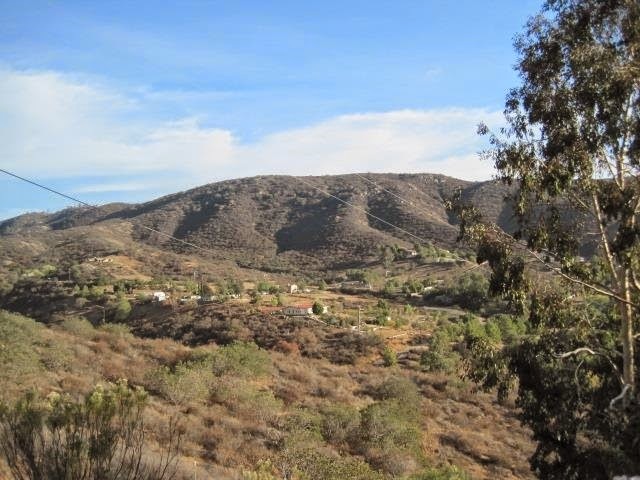 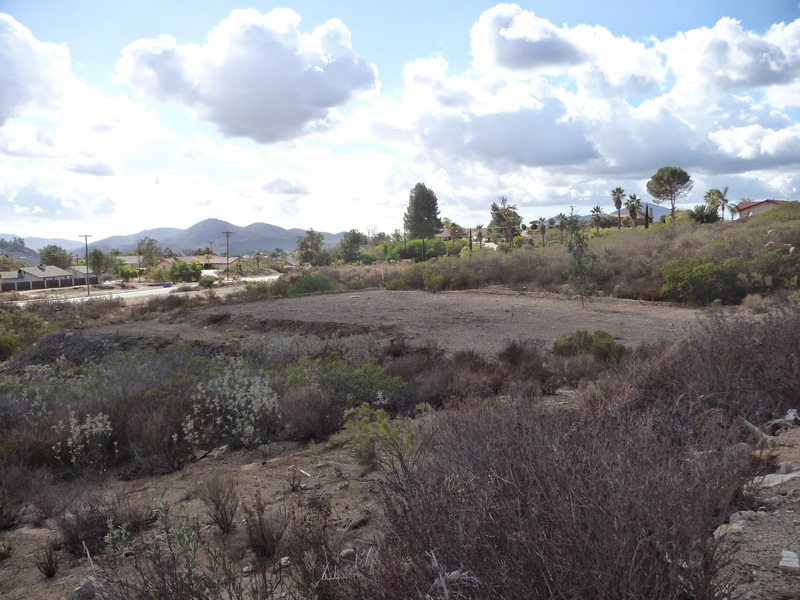 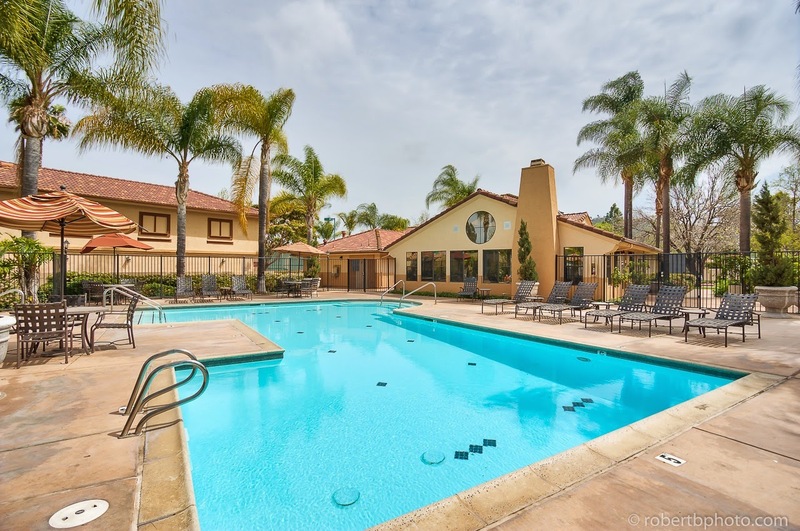 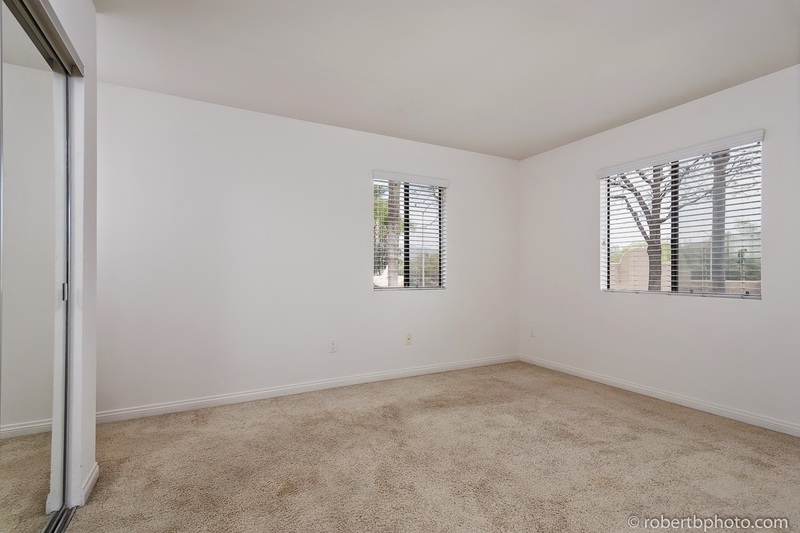 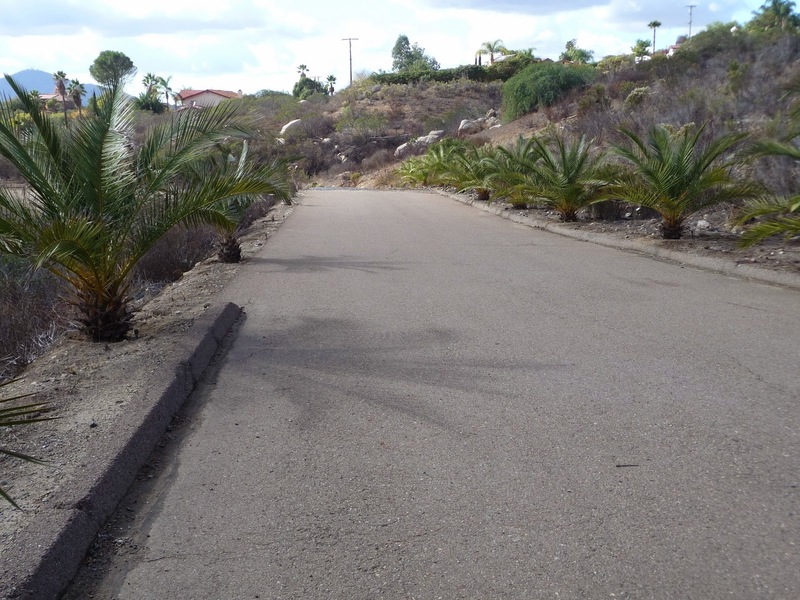 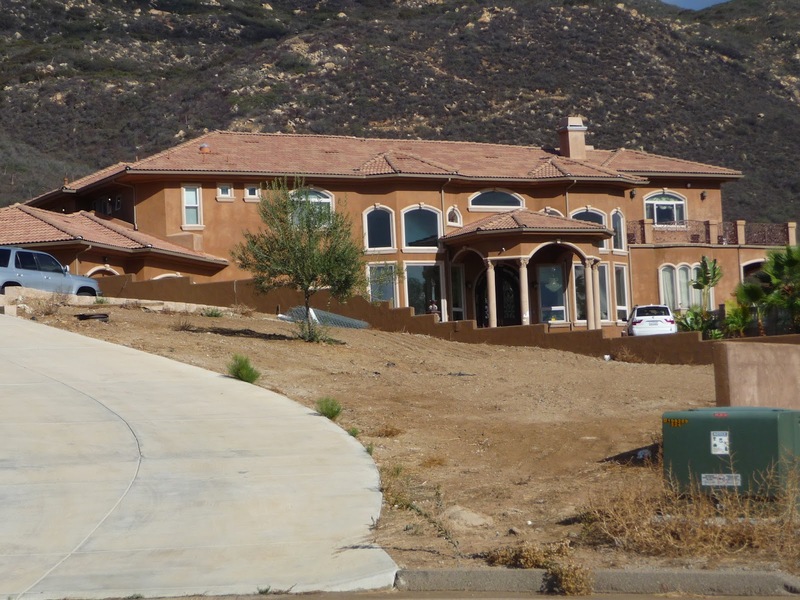 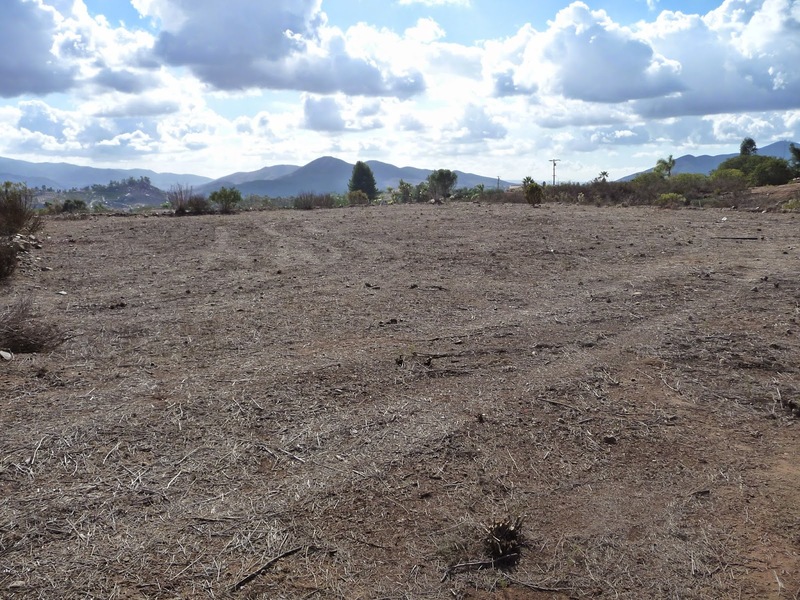 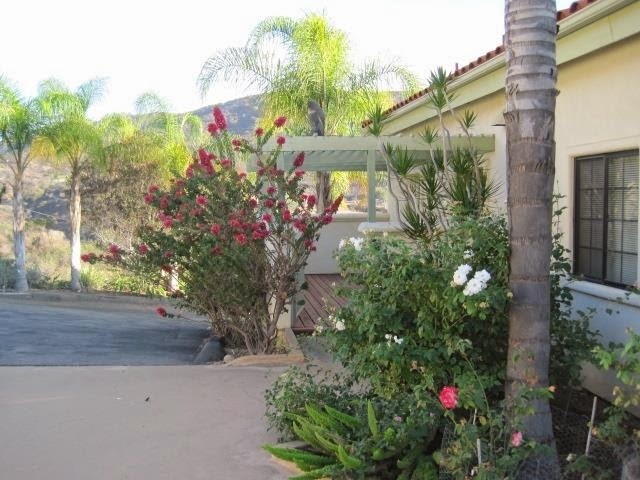 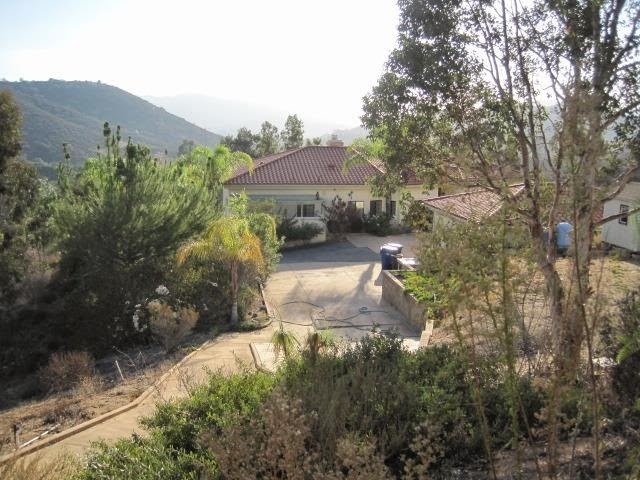 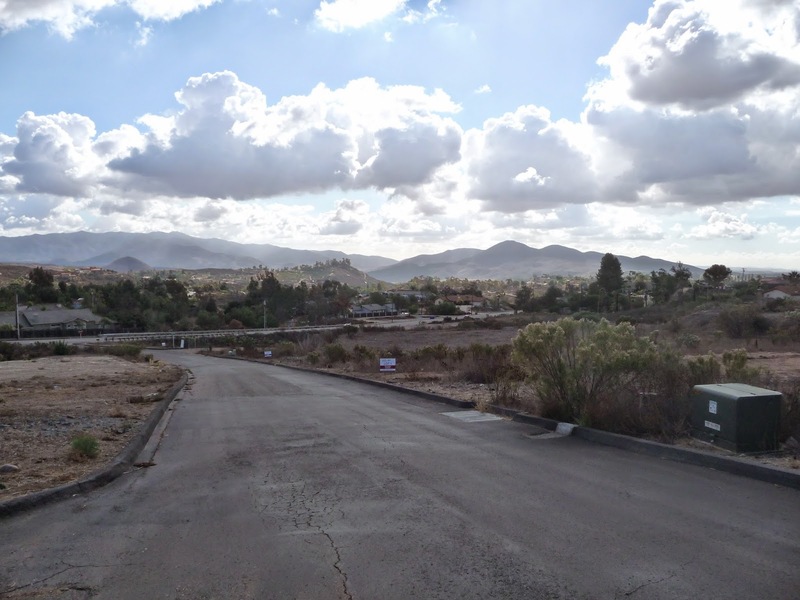 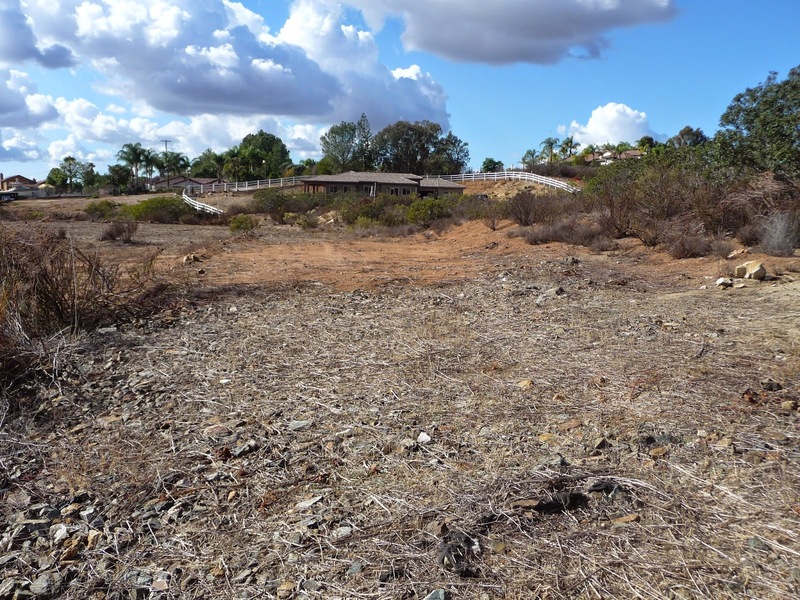 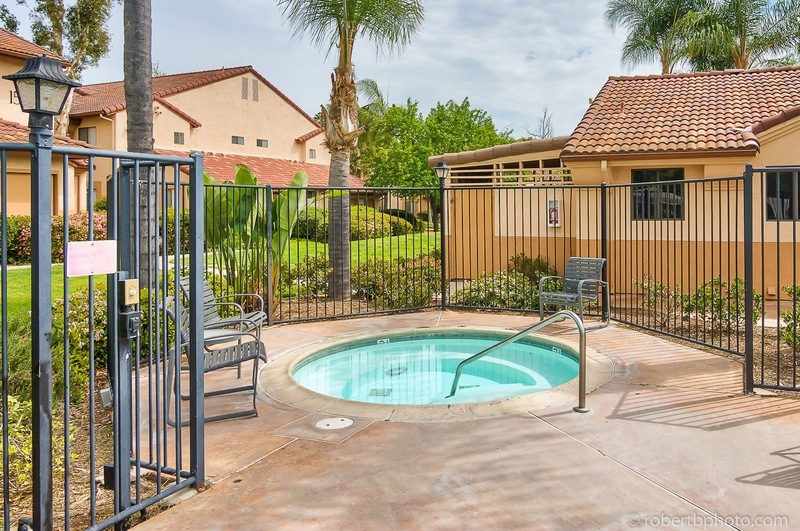 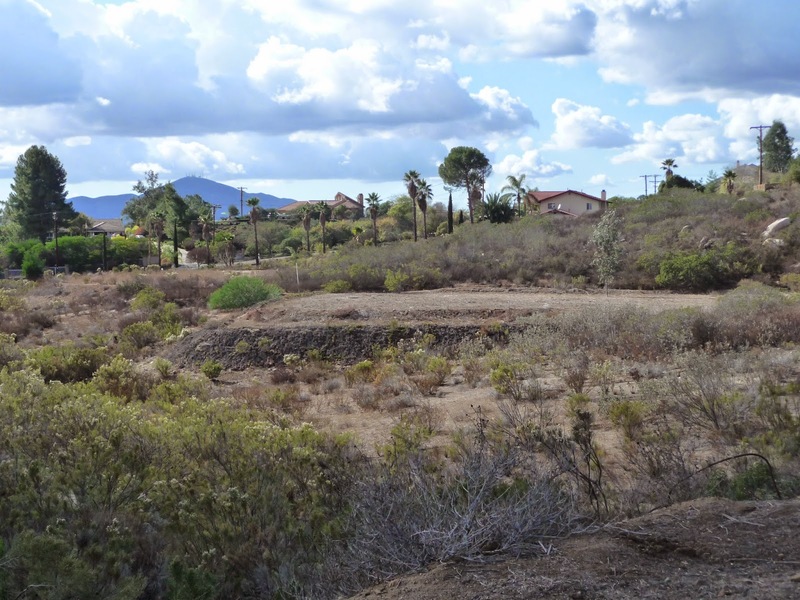 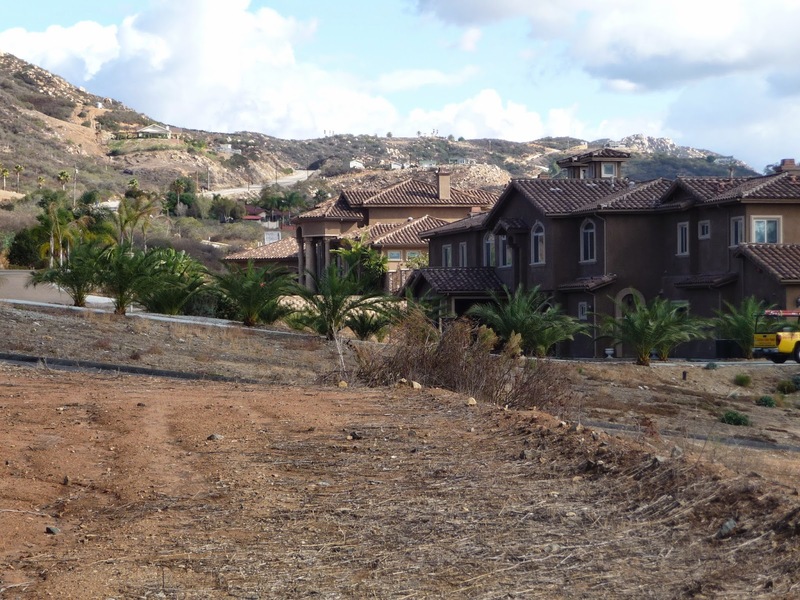 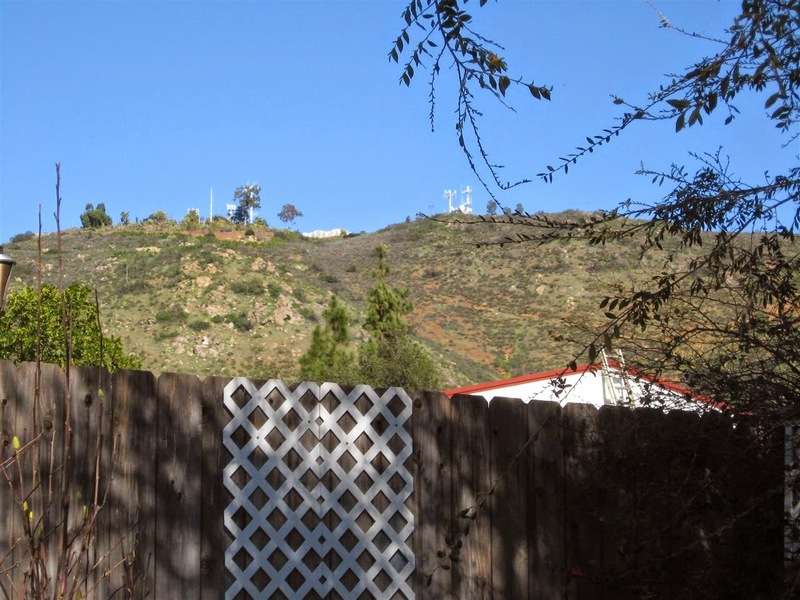 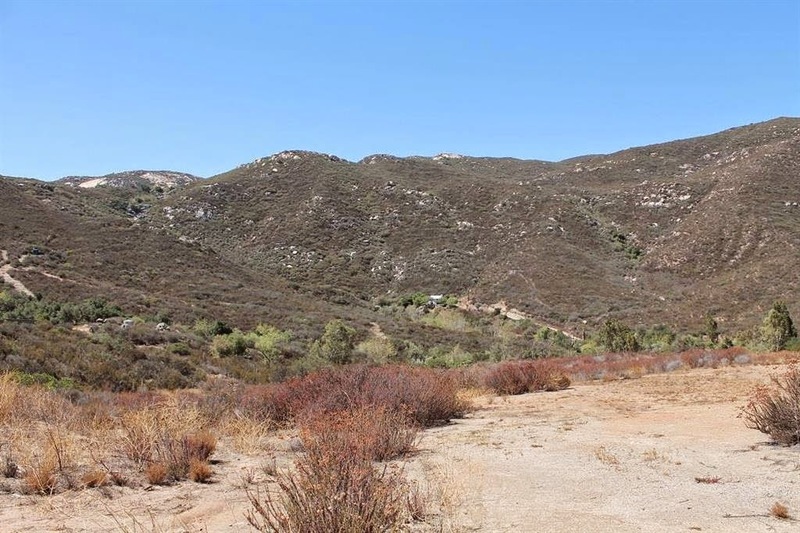 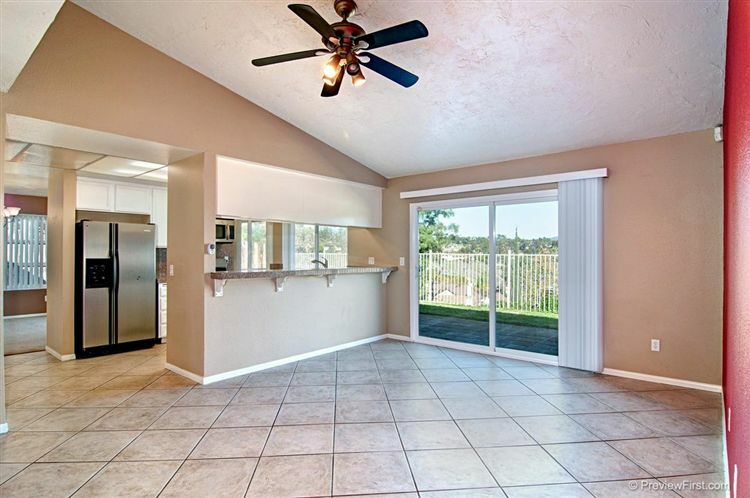 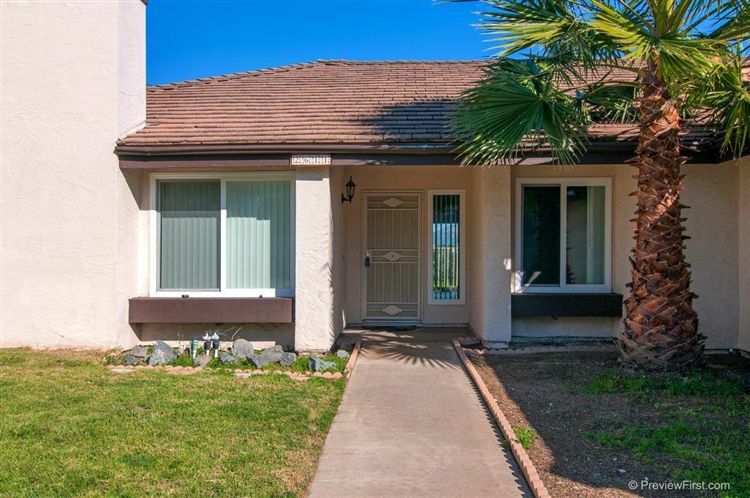 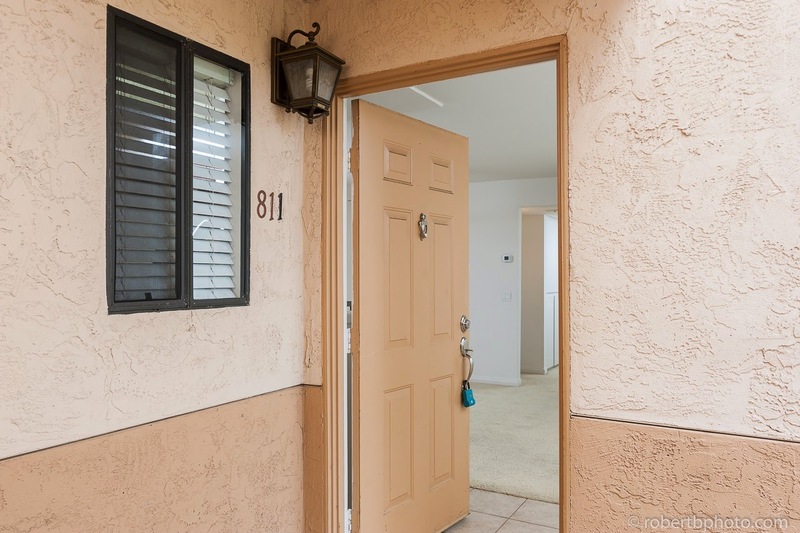 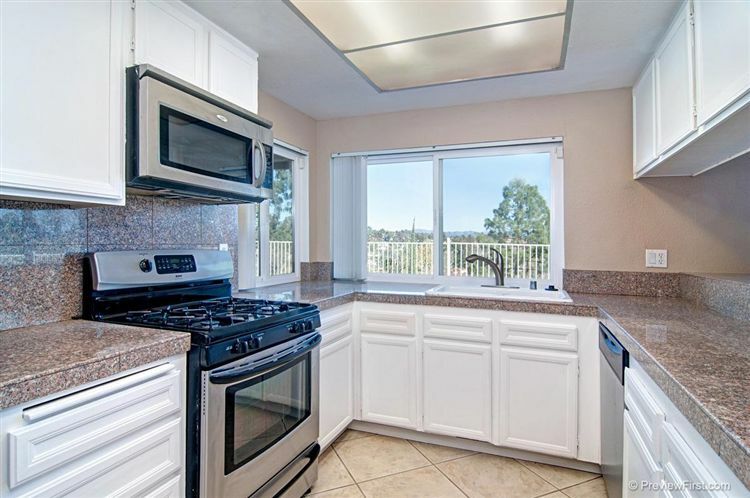 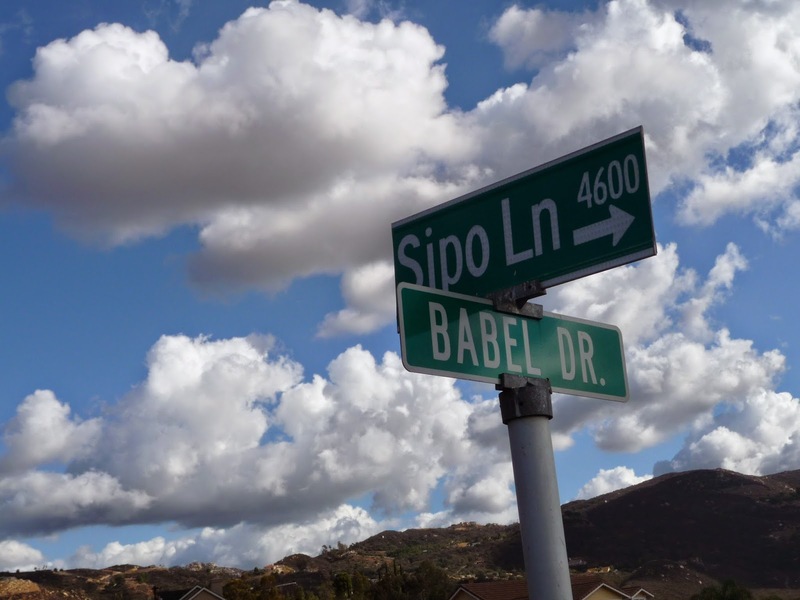 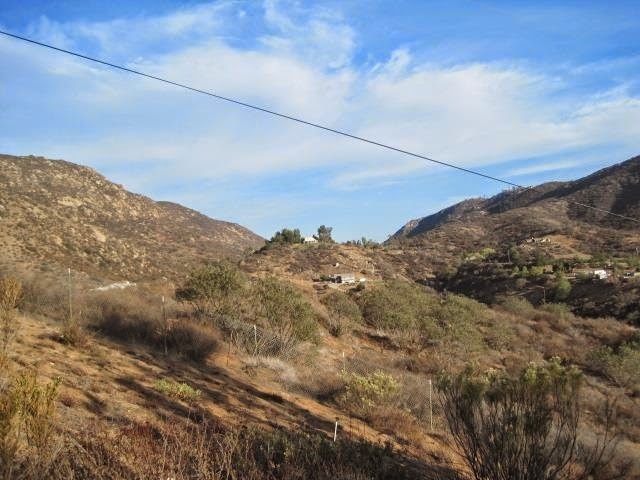 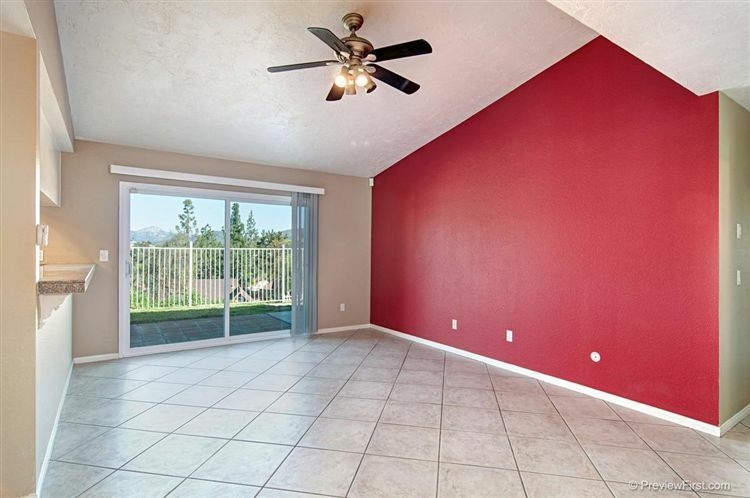 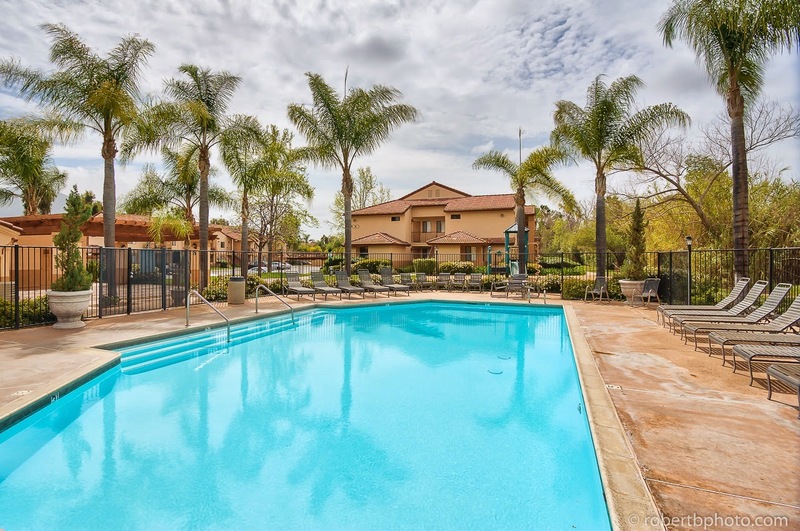 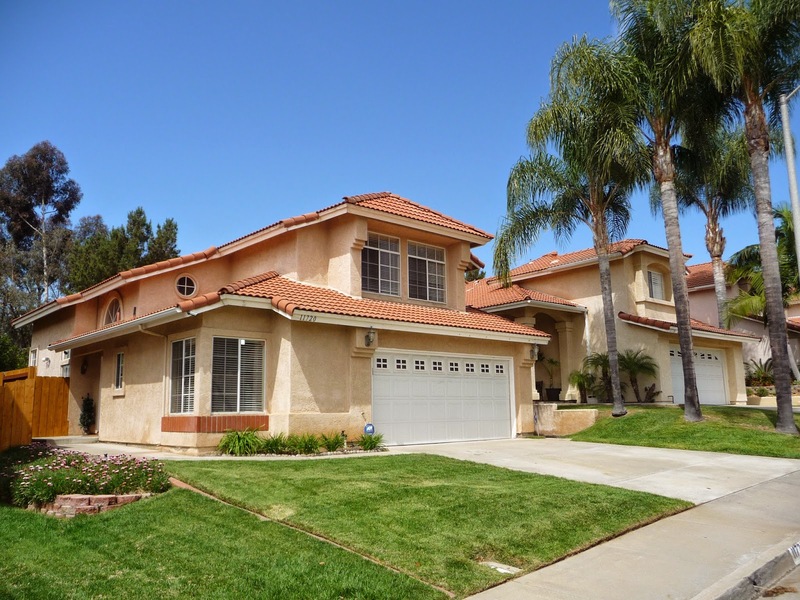 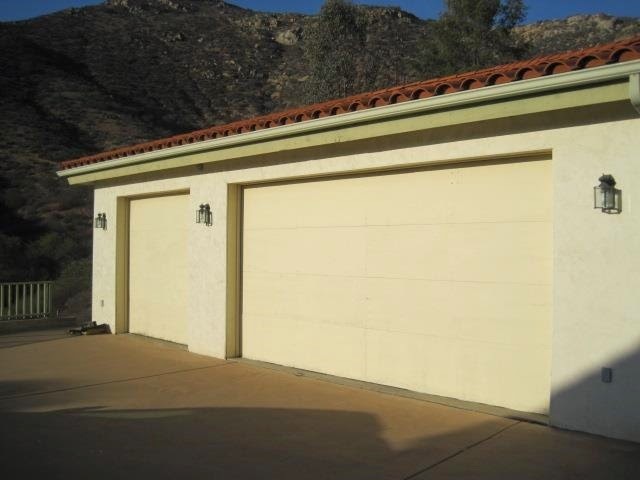 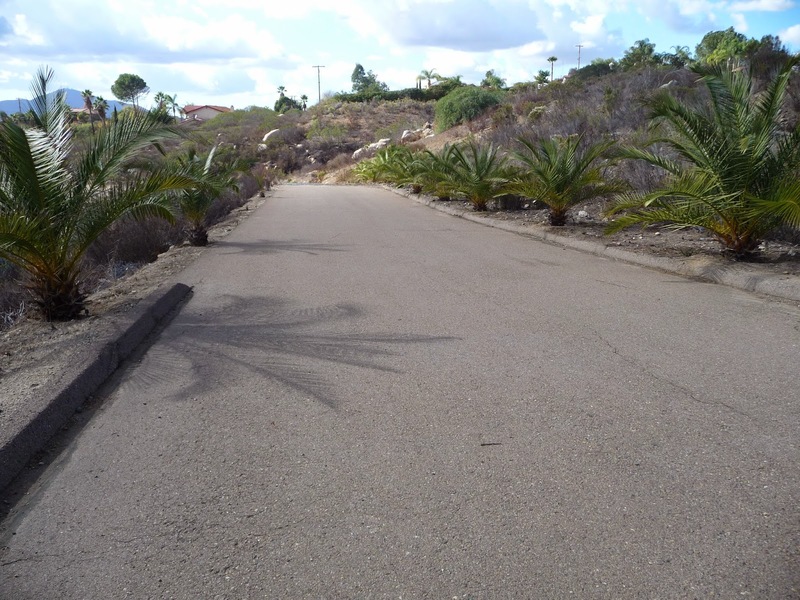 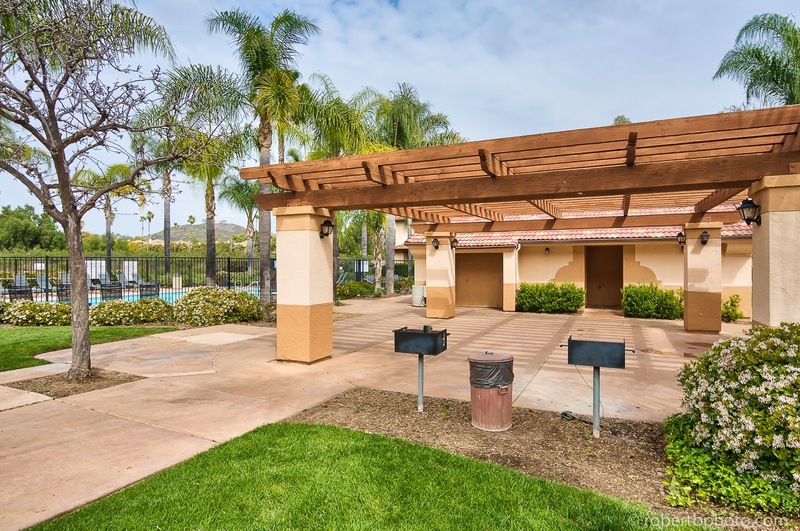 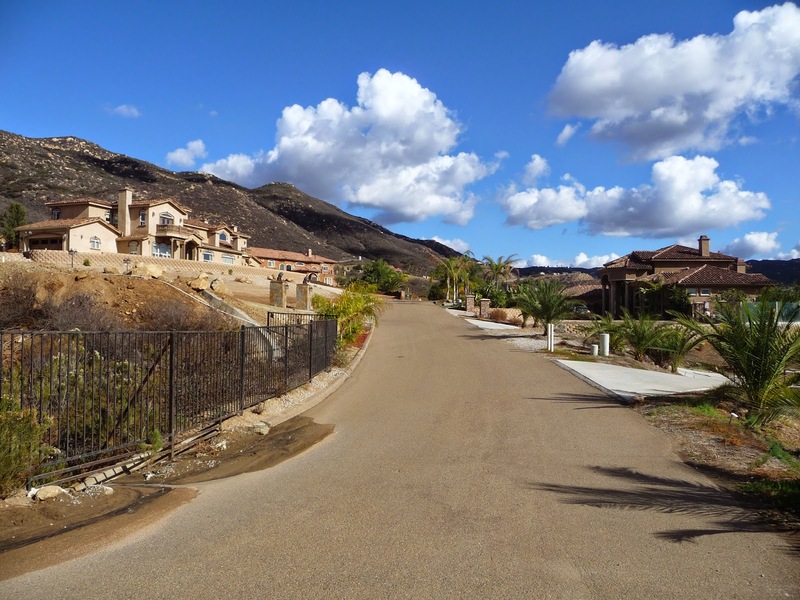 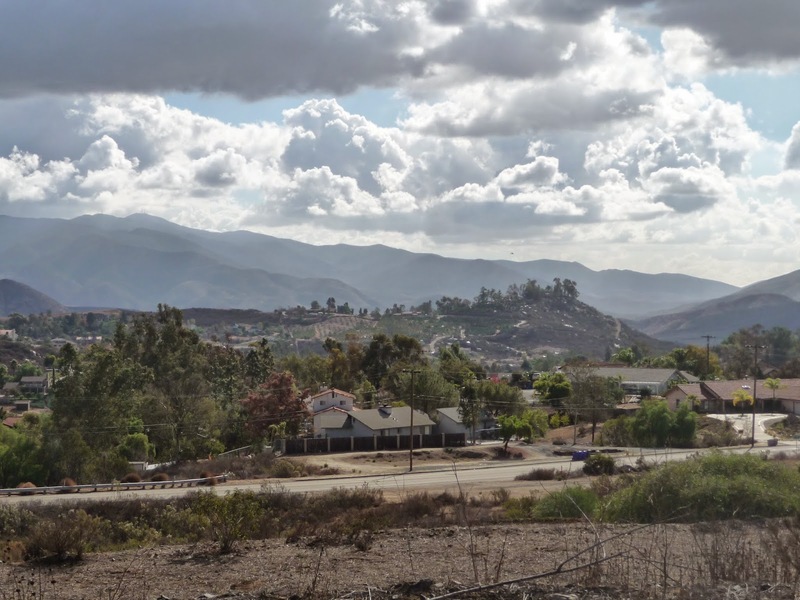 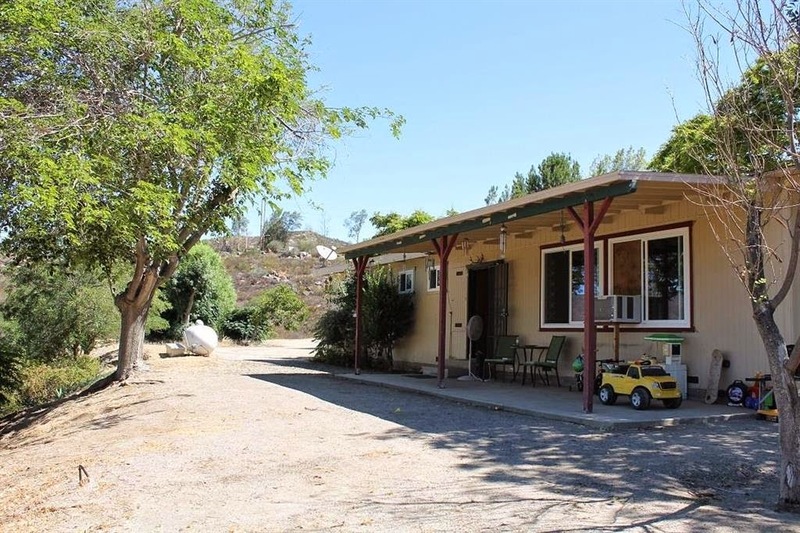 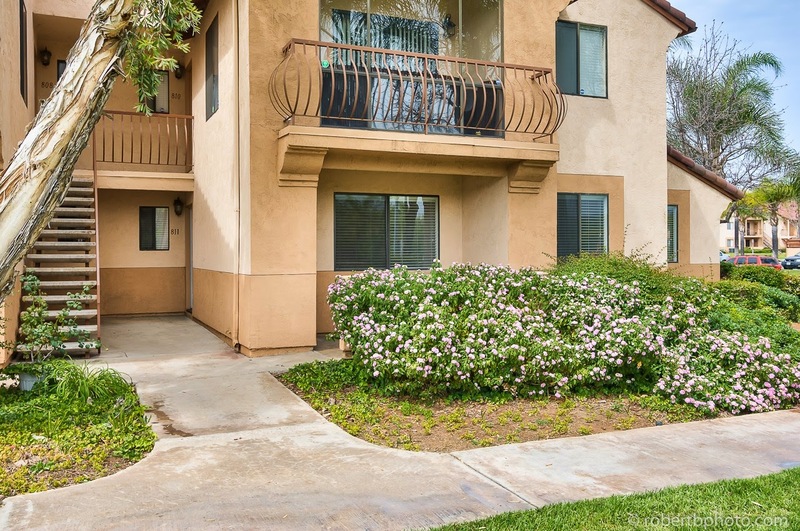 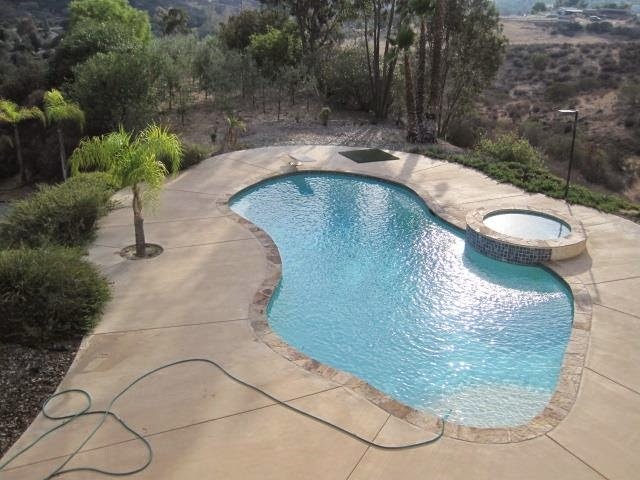 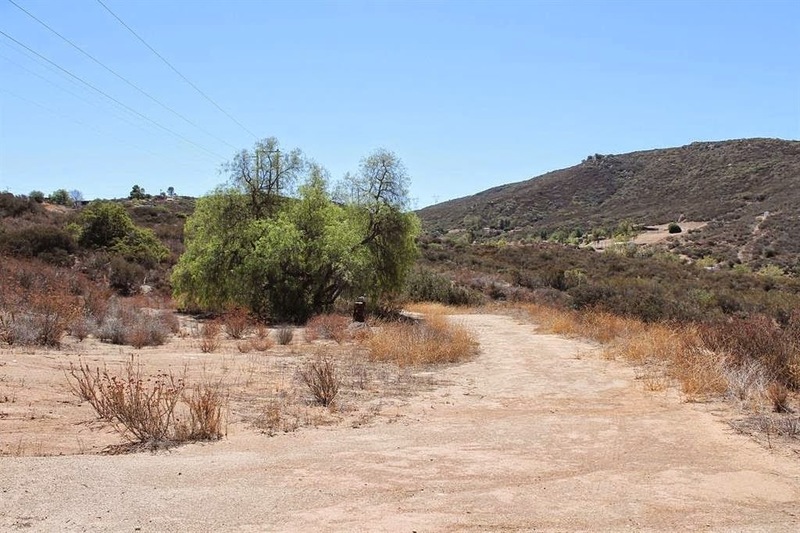 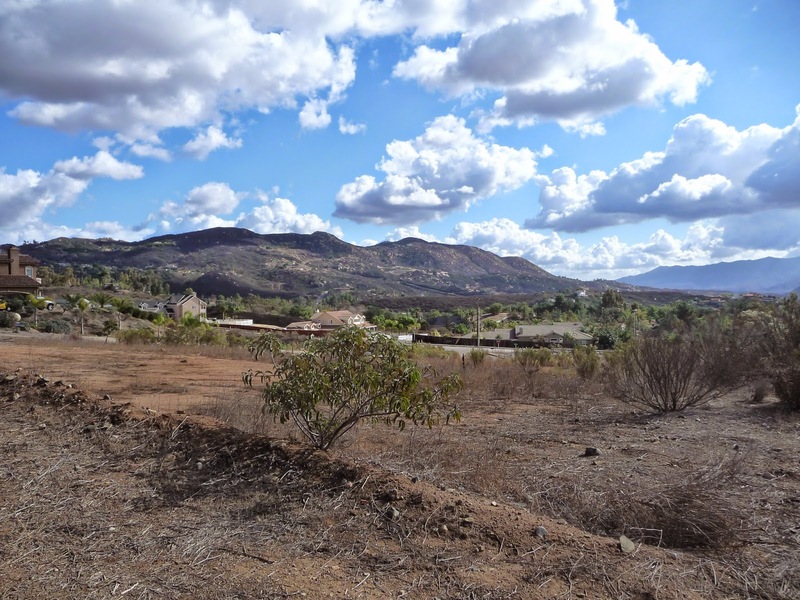 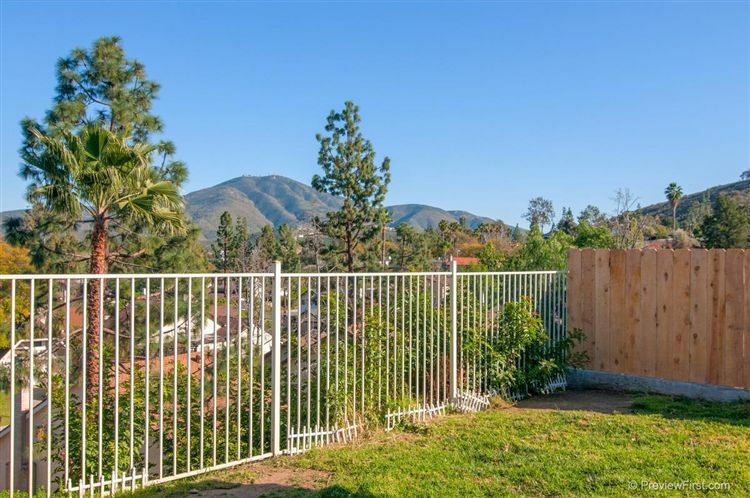 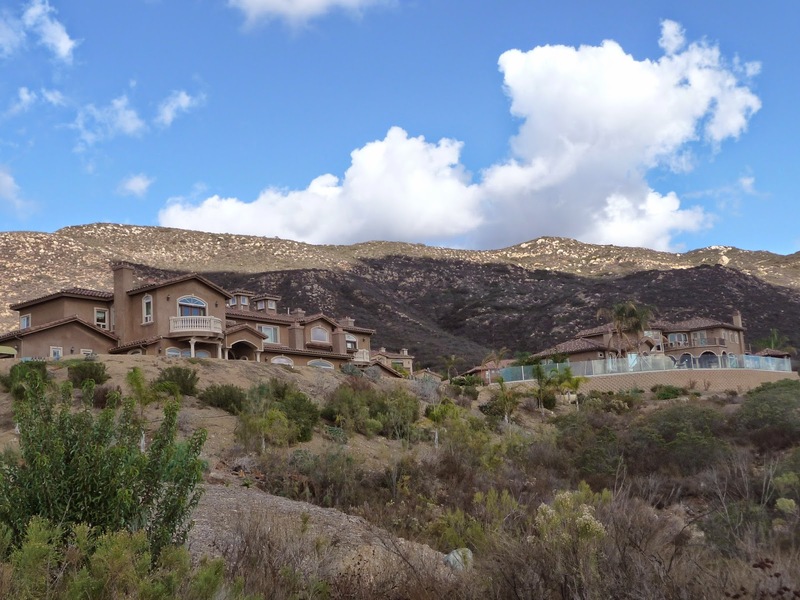 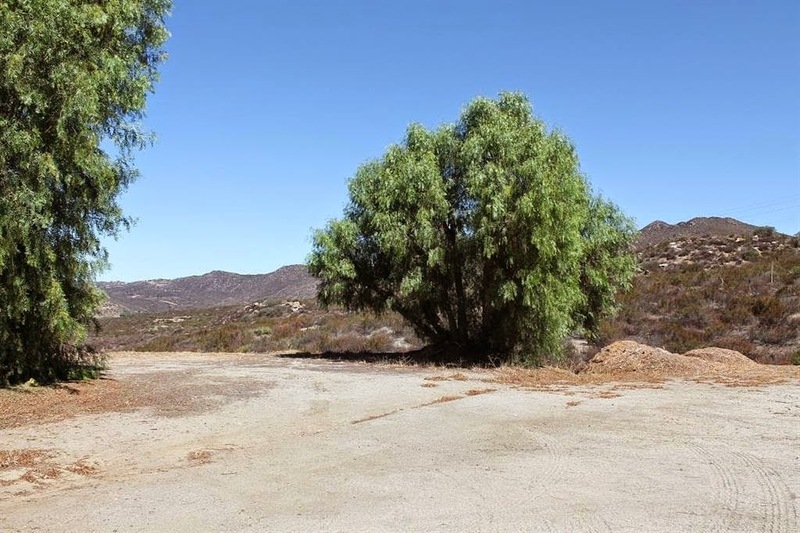 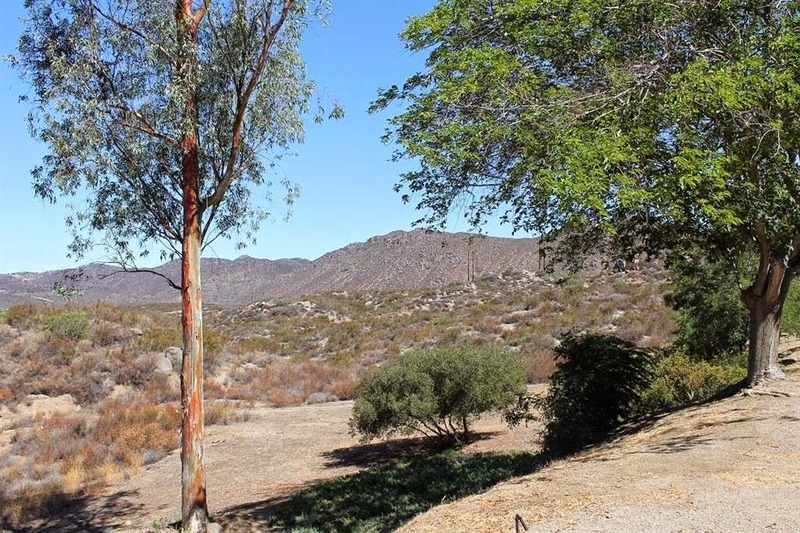 Short Sale Listed in El Cajon, CA! 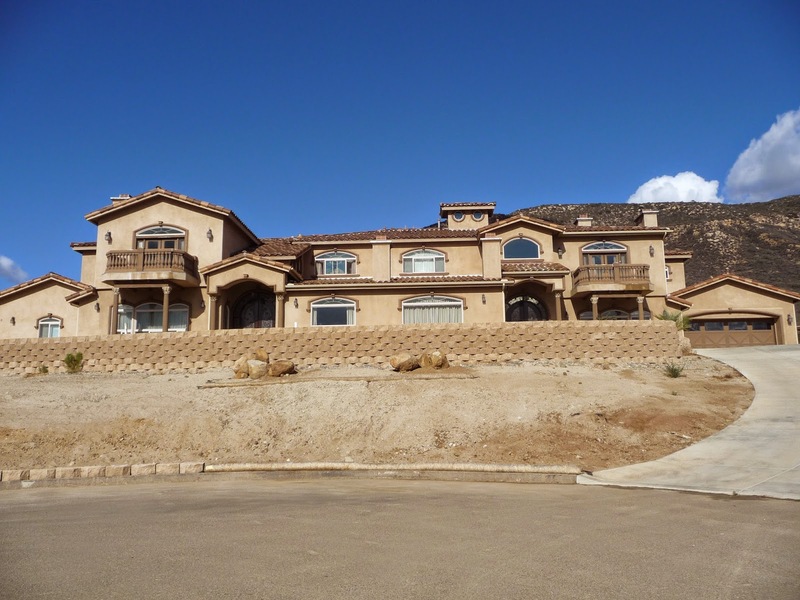 Your own private mansion on over 4 acres of land! 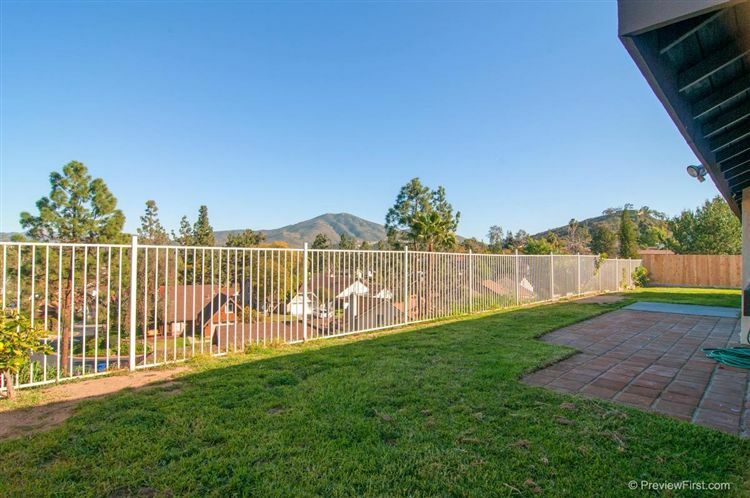 Enter through your own electronic gate to almost 5,000 sqft of panoramic 180 degree views. 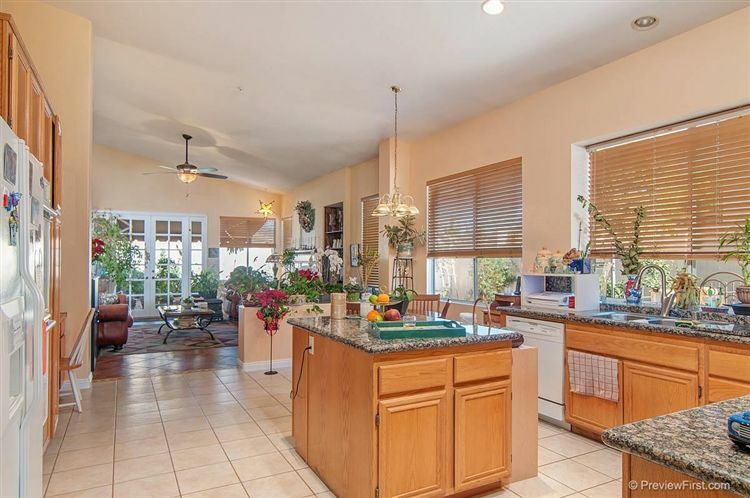 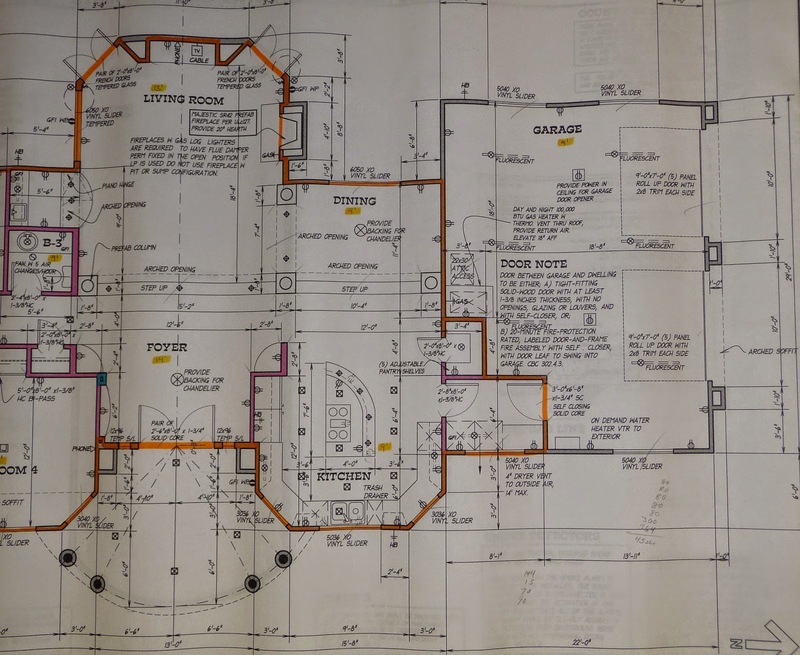 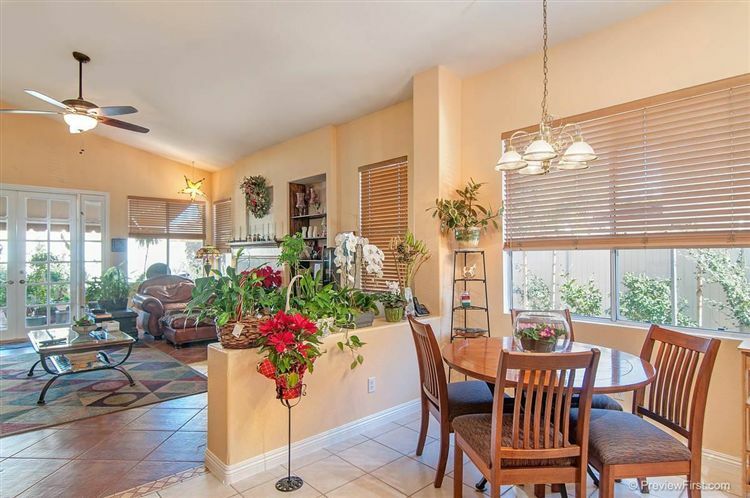 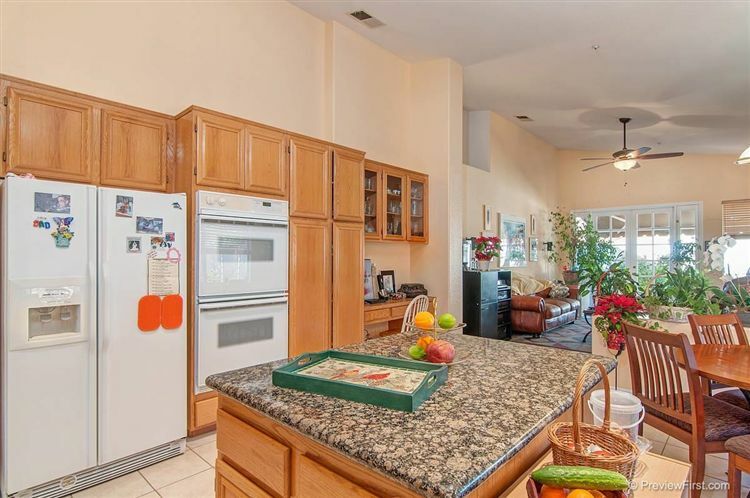 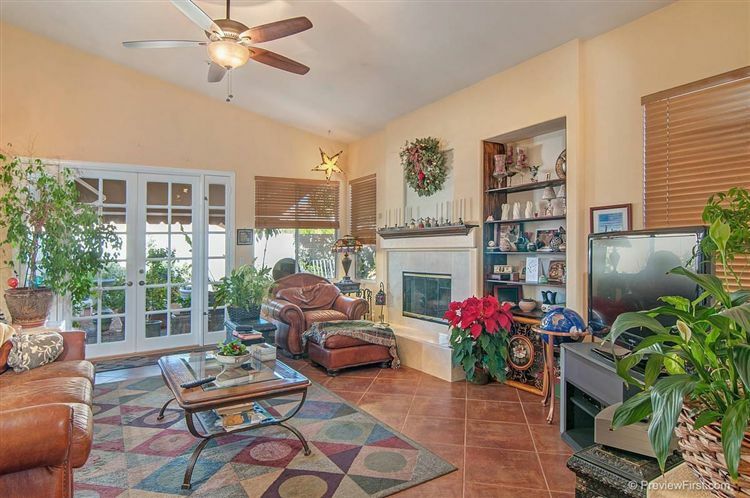 Kitchen and family room give you the great room effect with a completely open floor plan. 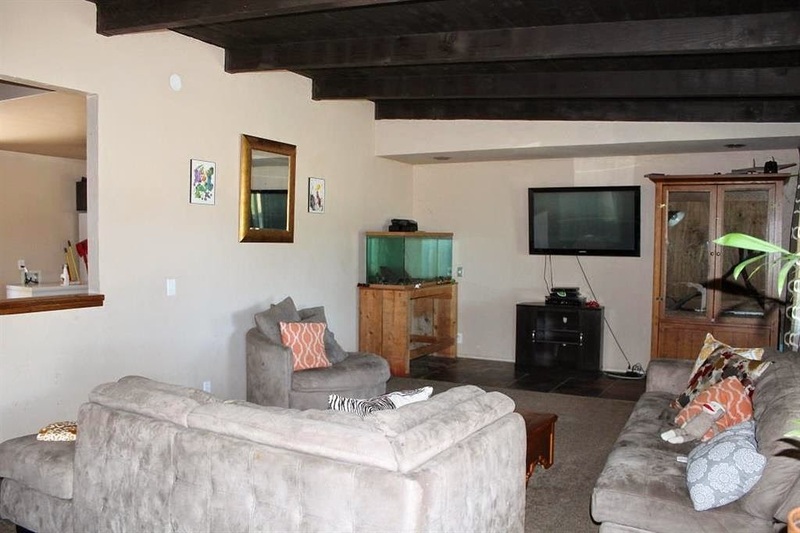 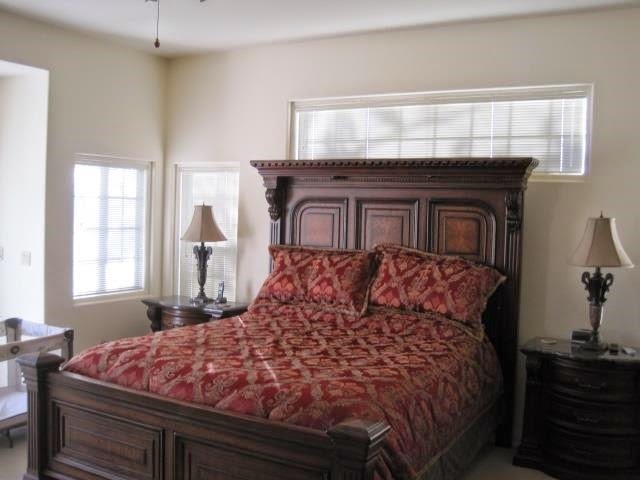 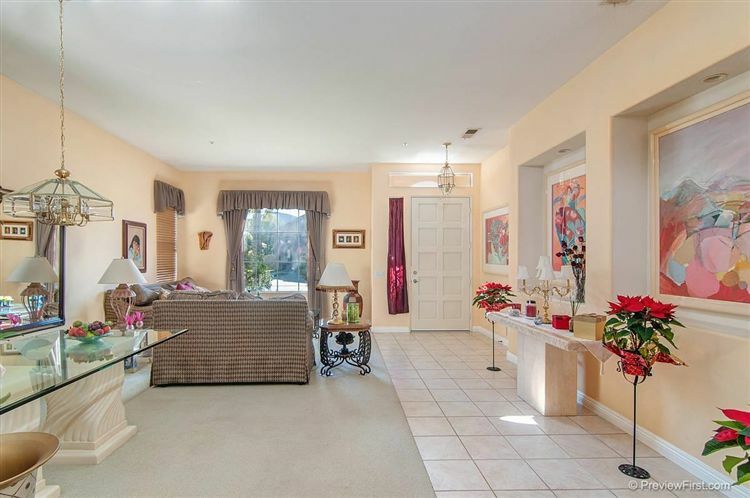 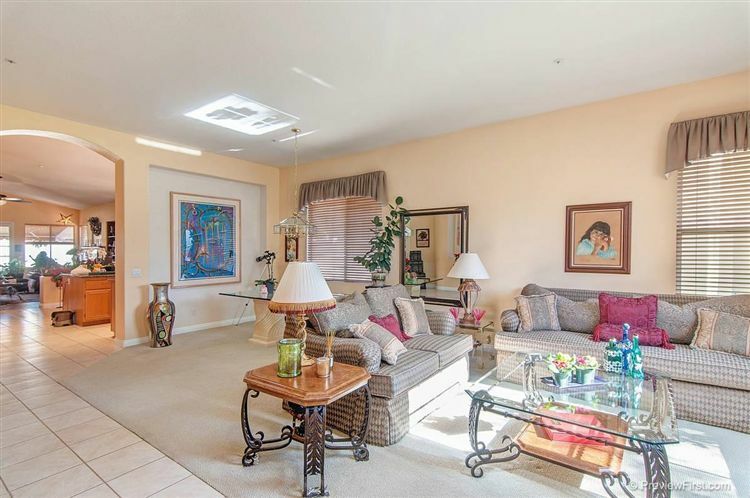 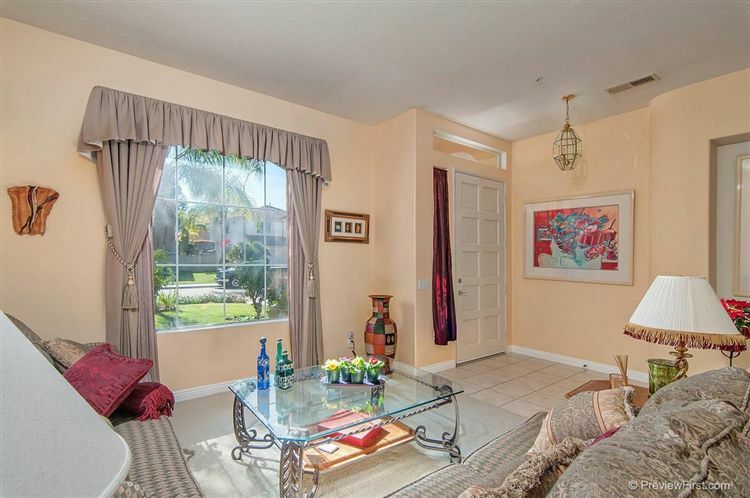 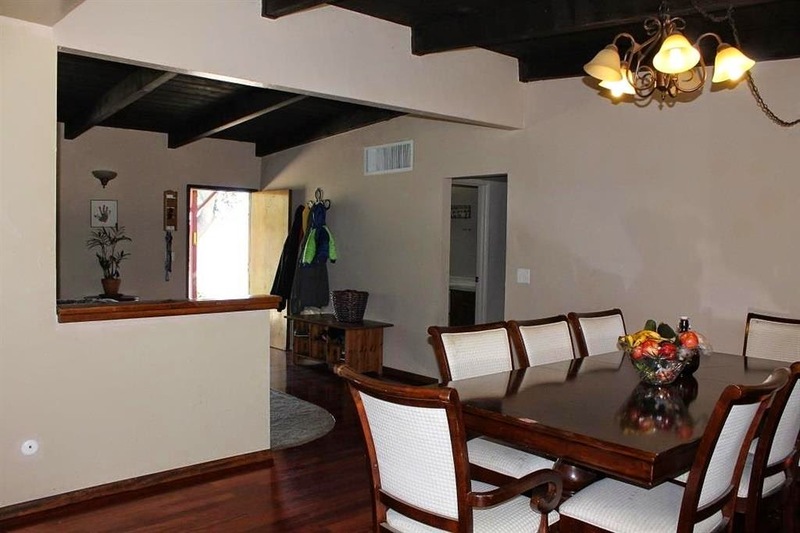 The home boasts a formal living room with a seperate dining room, office and master suite are on the main level. 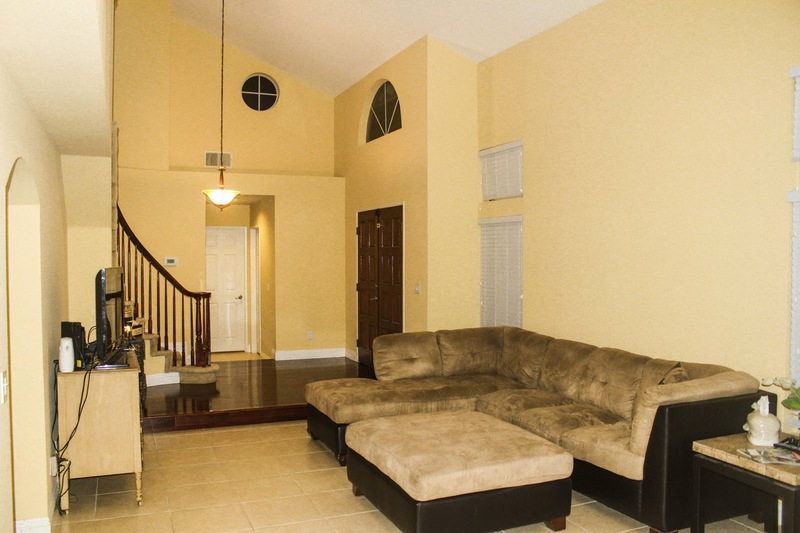 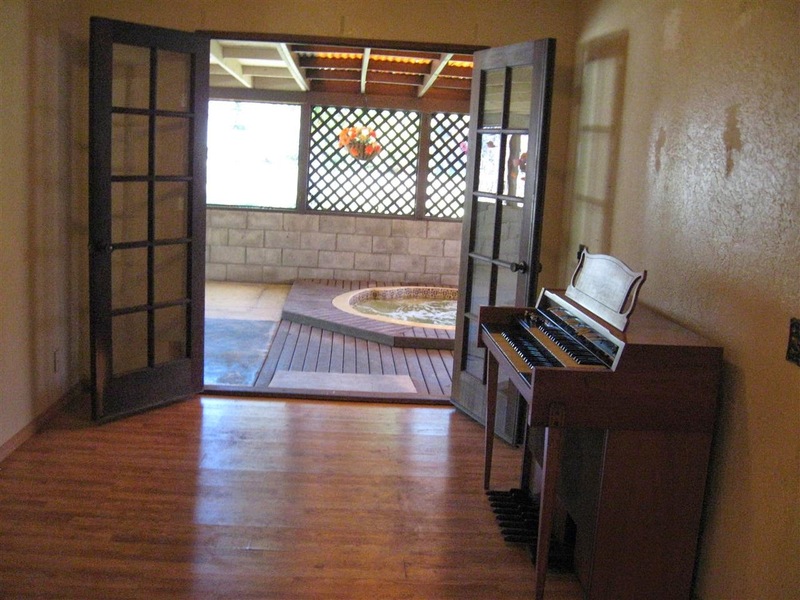 Walk down to another large family room, complete with wet bar and sliding doors to the large pool area. 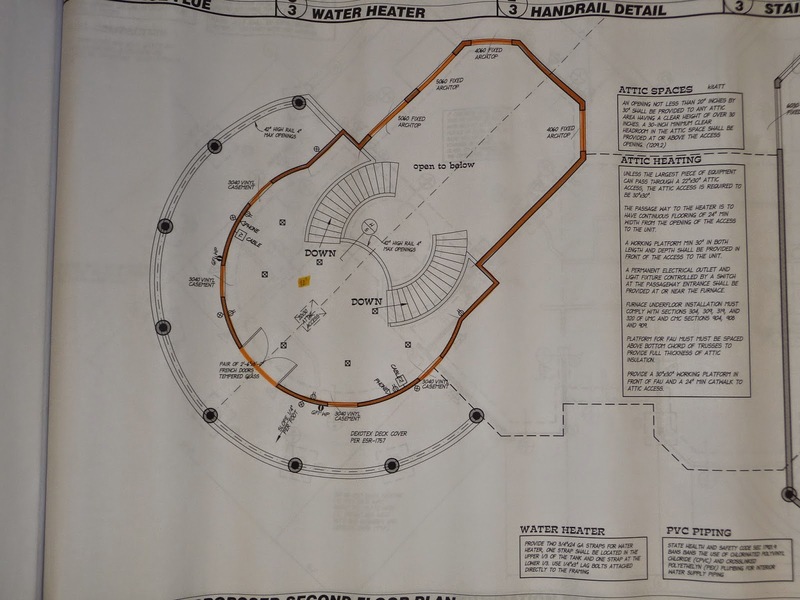 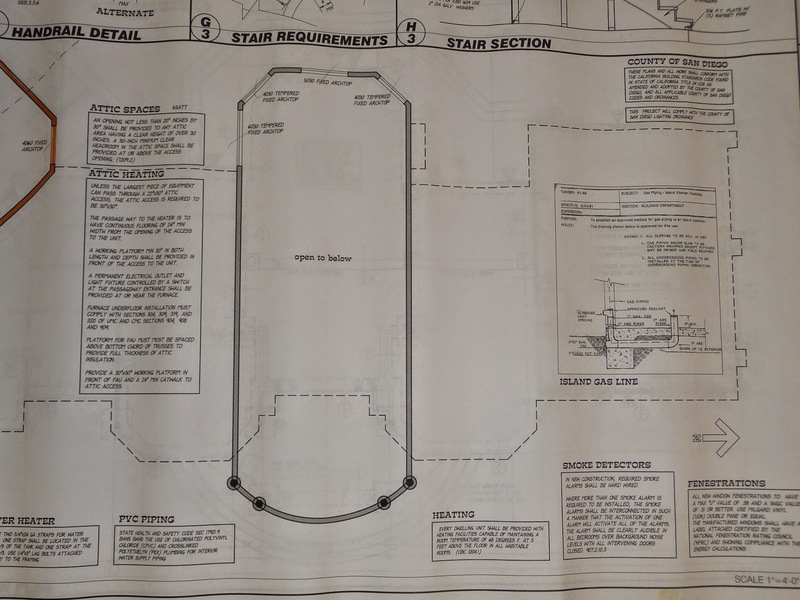 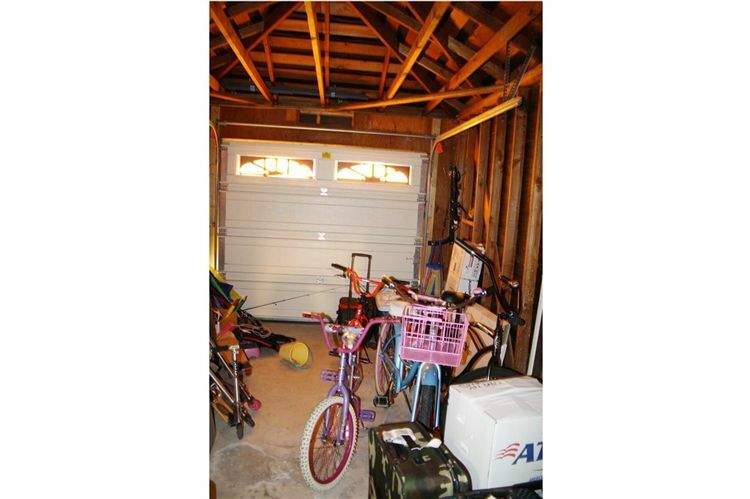 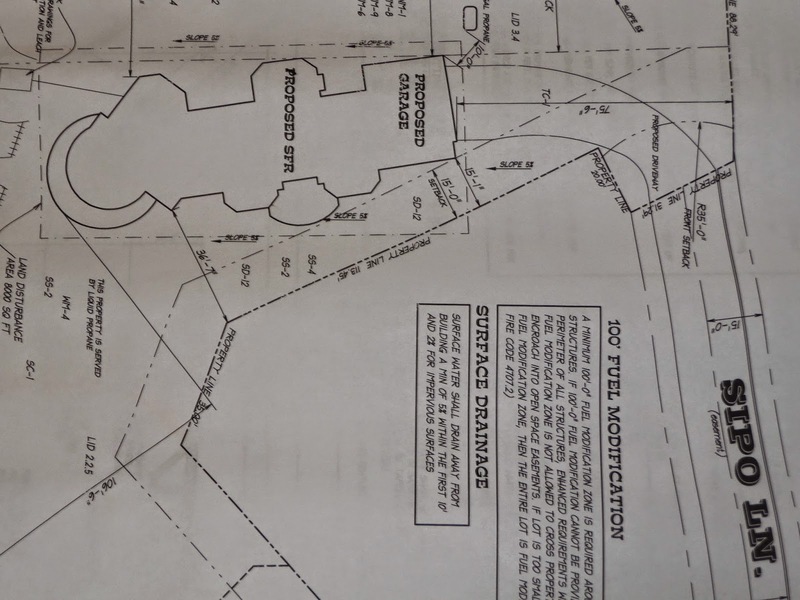 3 car garage and lots of room to park an RV boat, or other toys. 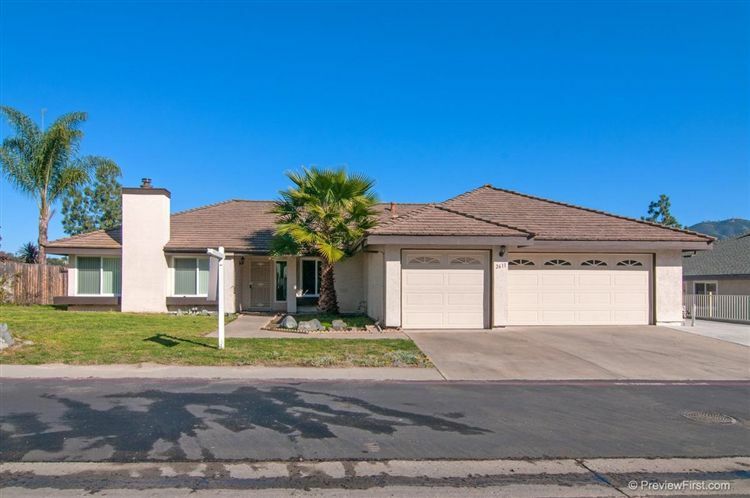 For more information about this listing, and to schedule a private viewing, please contact Stephen Nissou today! 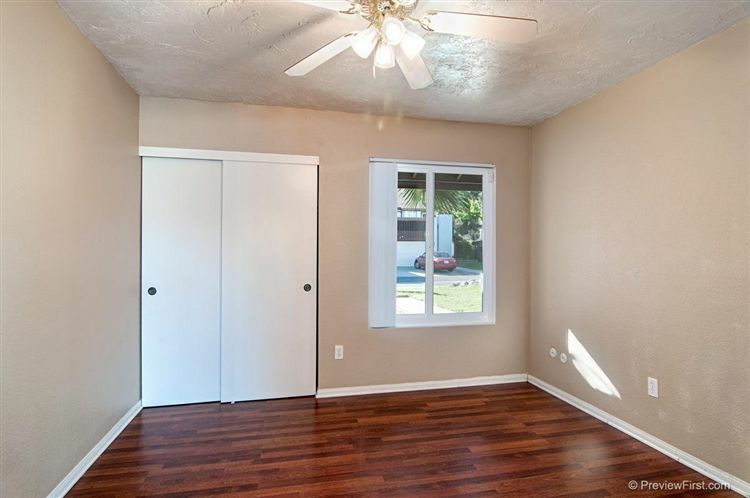 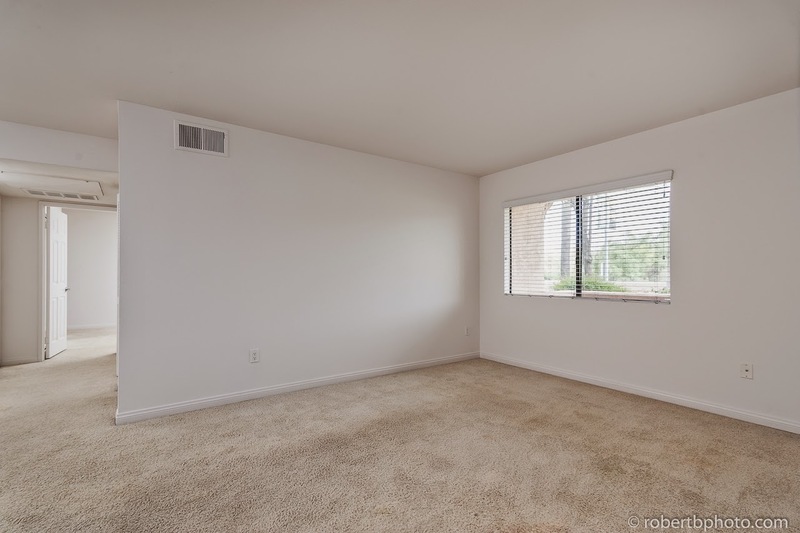 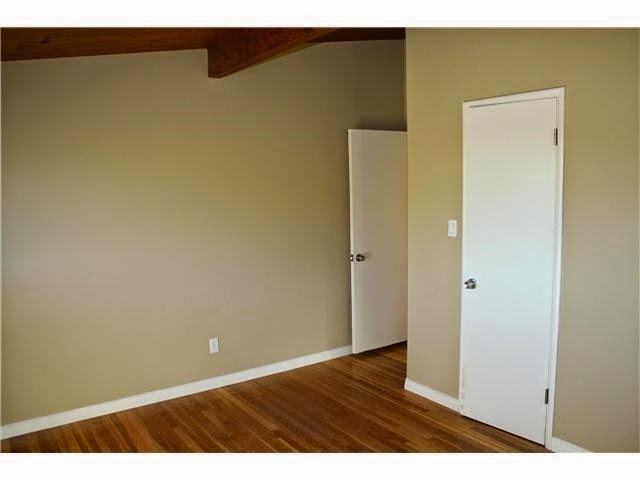 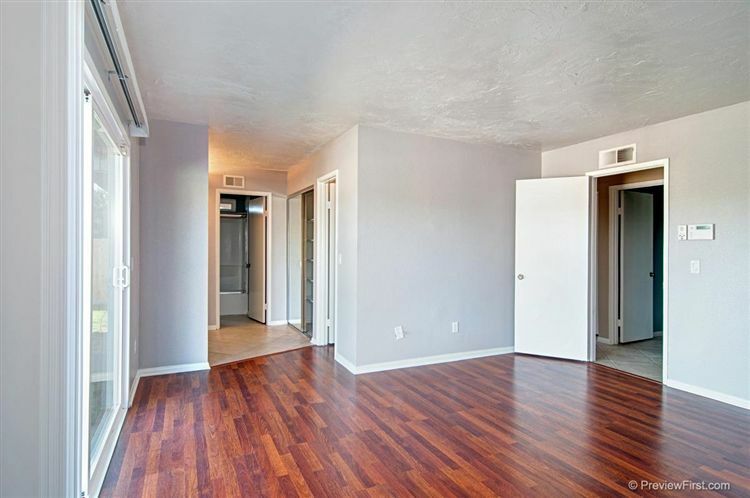 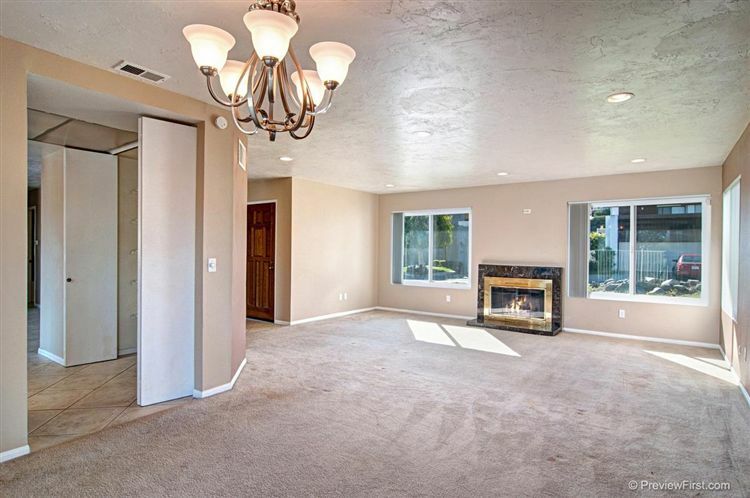 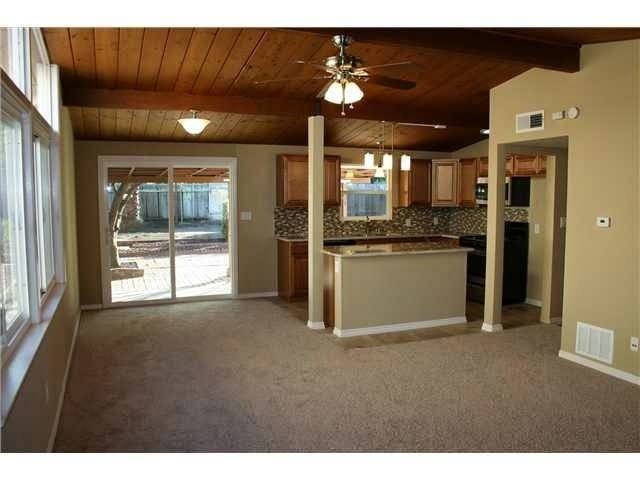 3 bedroom, 2 bath, 1080 Sqft. 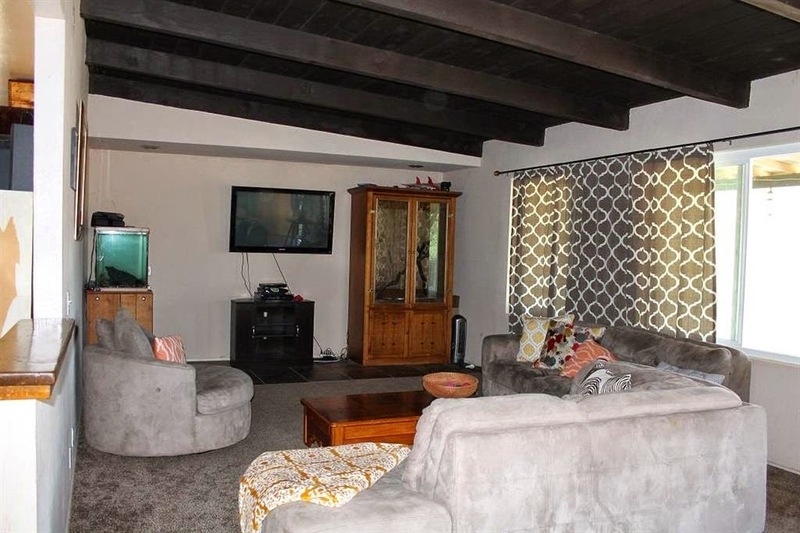 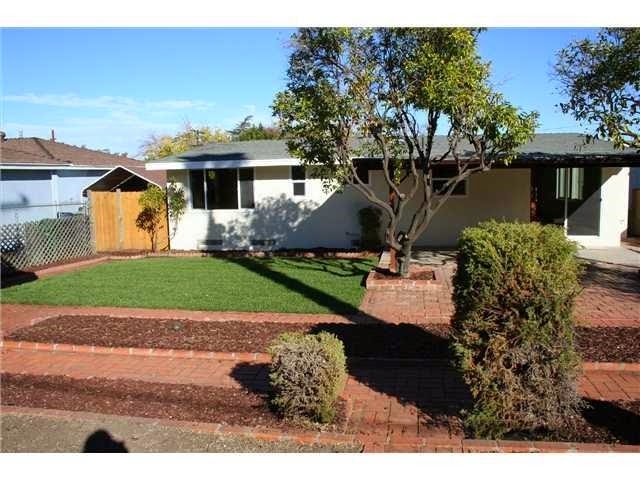 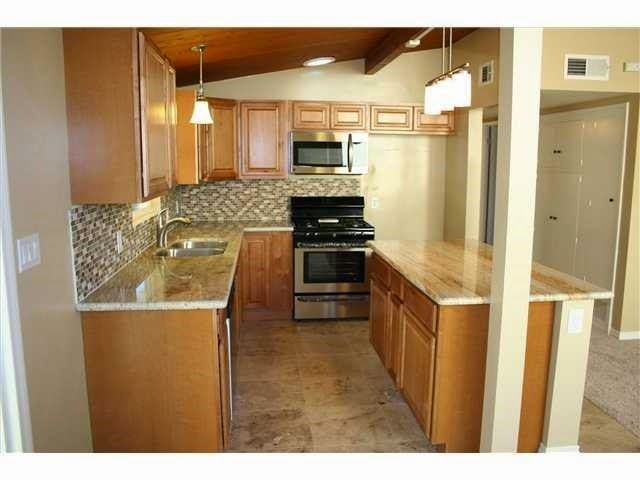 Beautiful remodeled home in El Cajon! 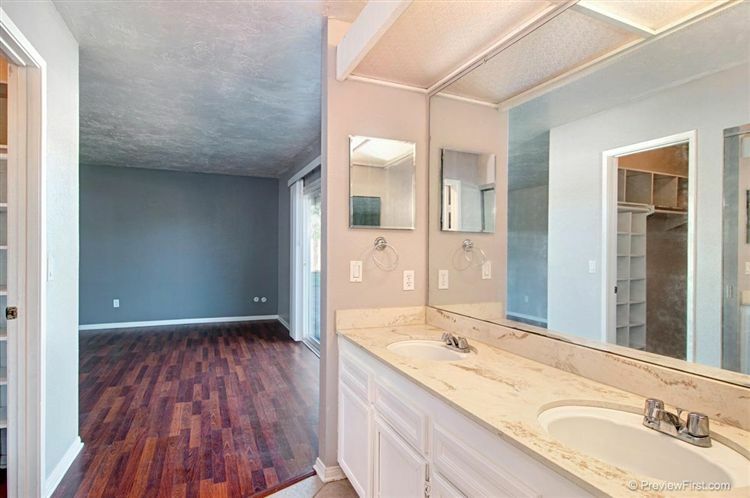 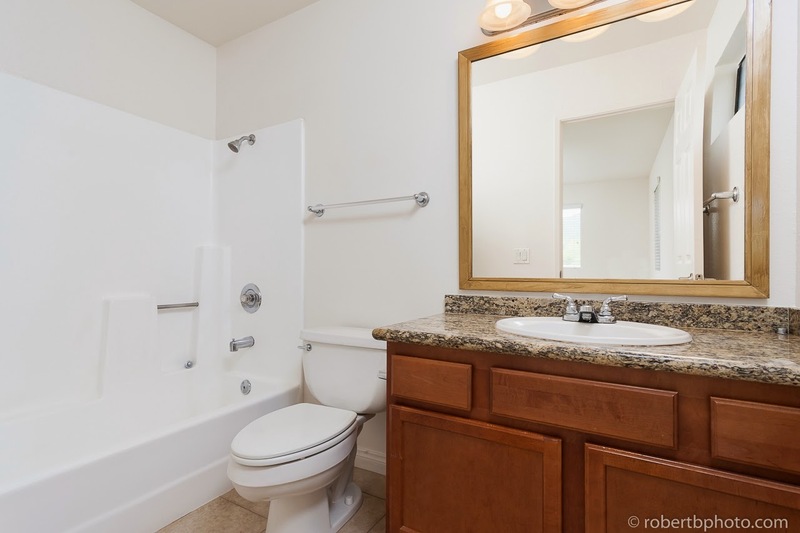 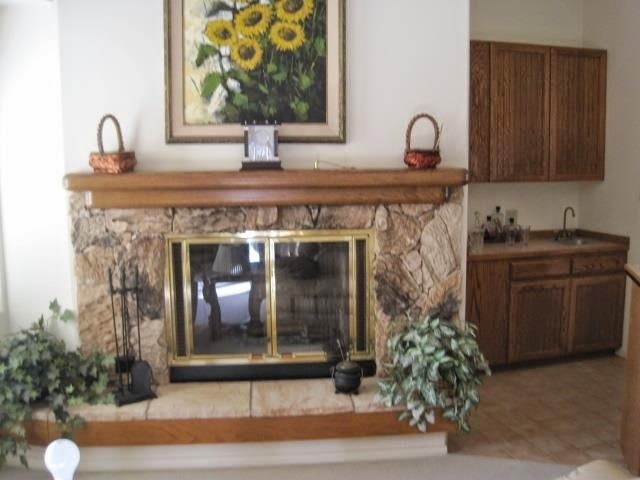 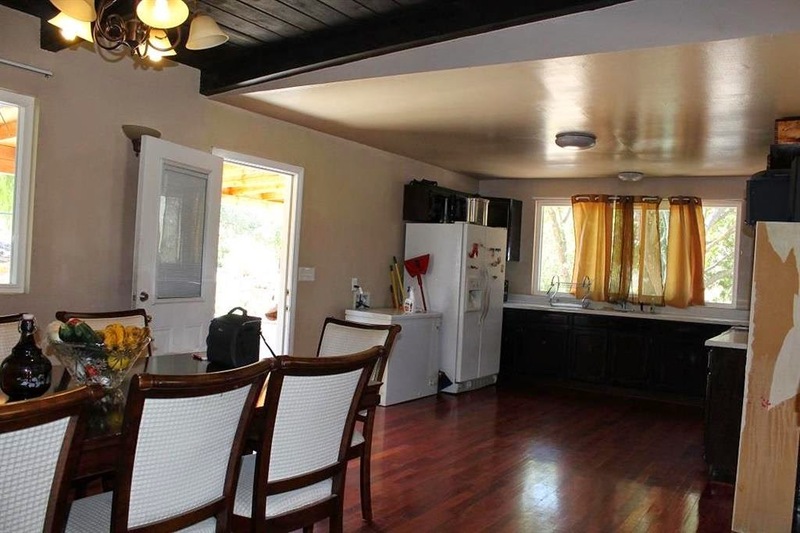 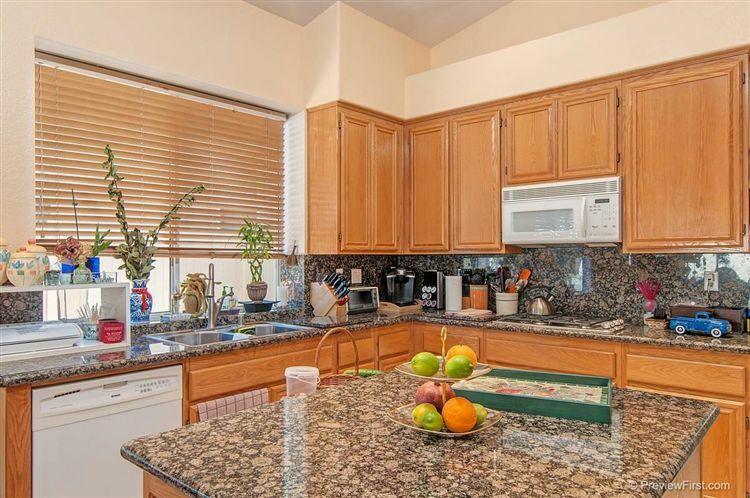 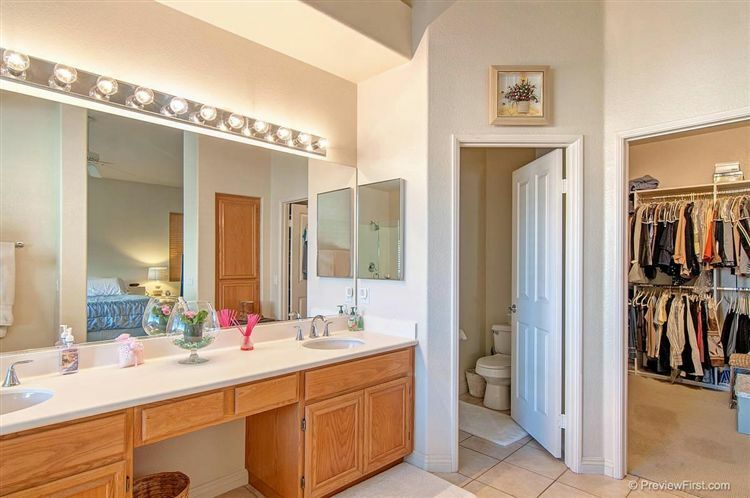 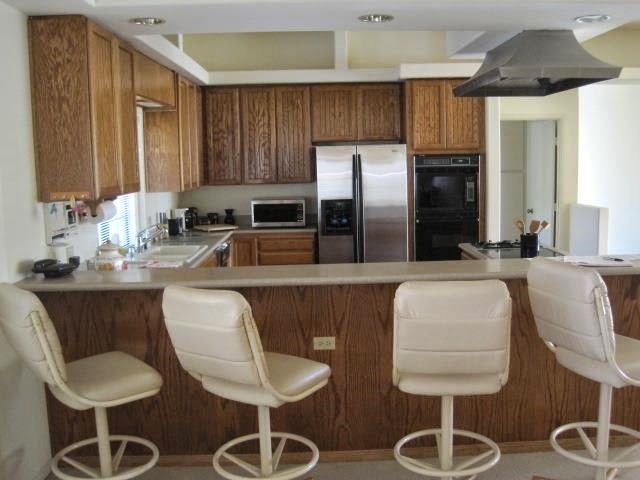 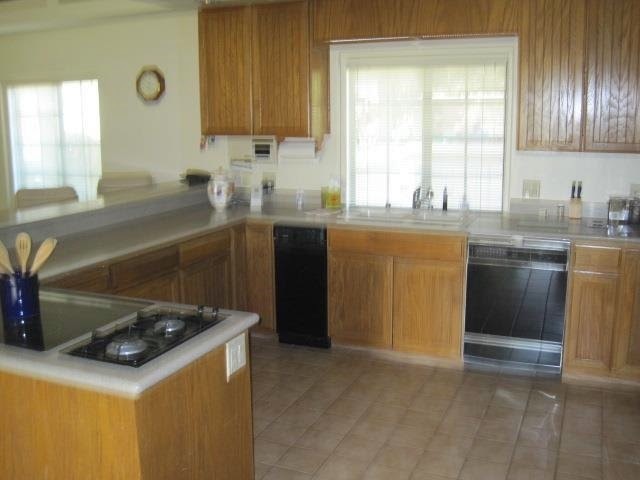 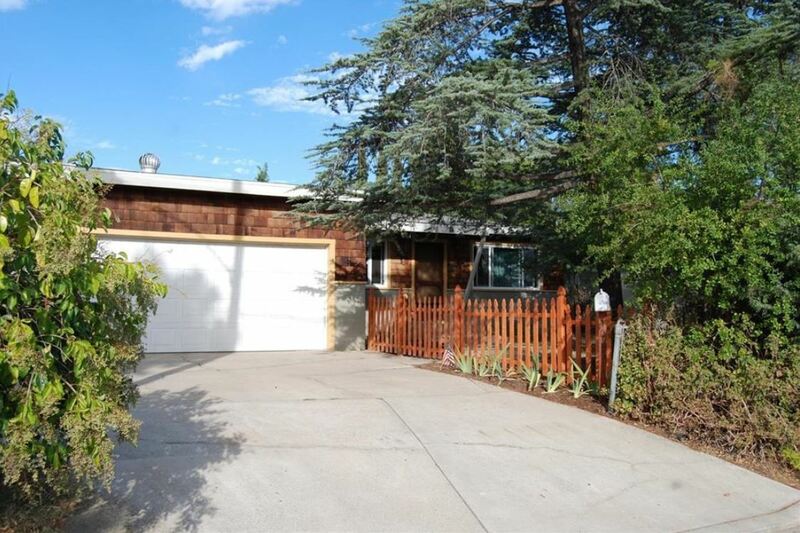 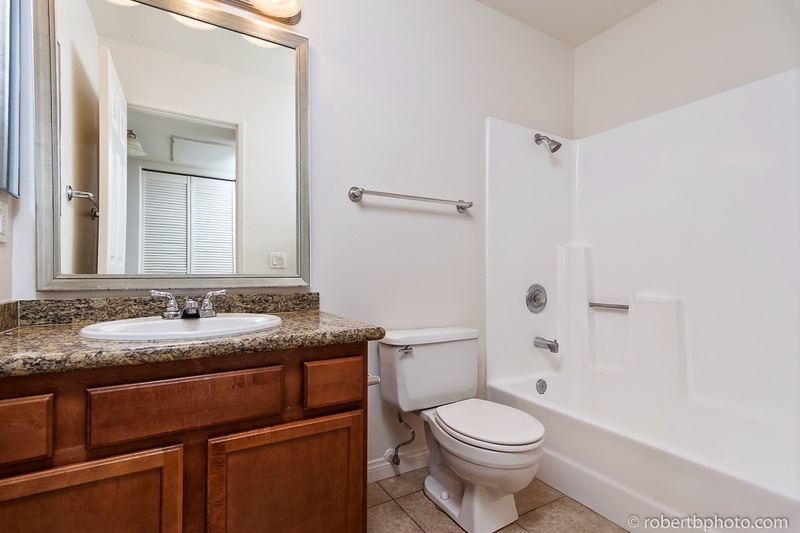 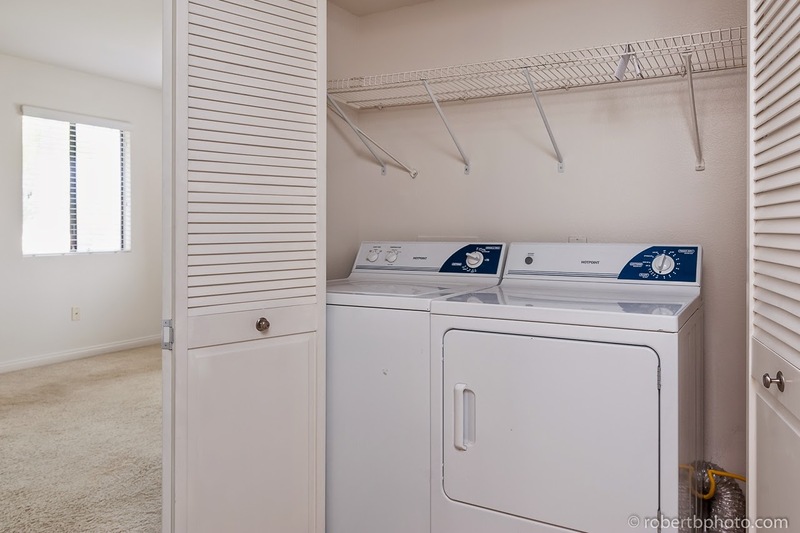 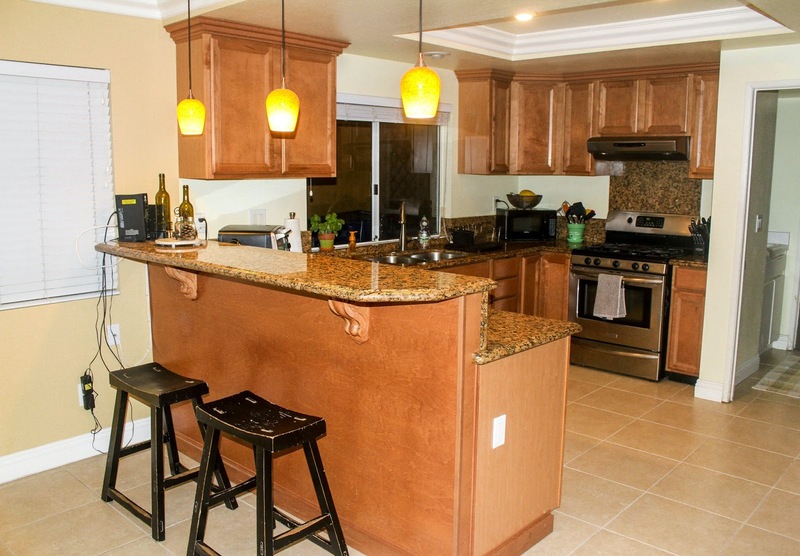 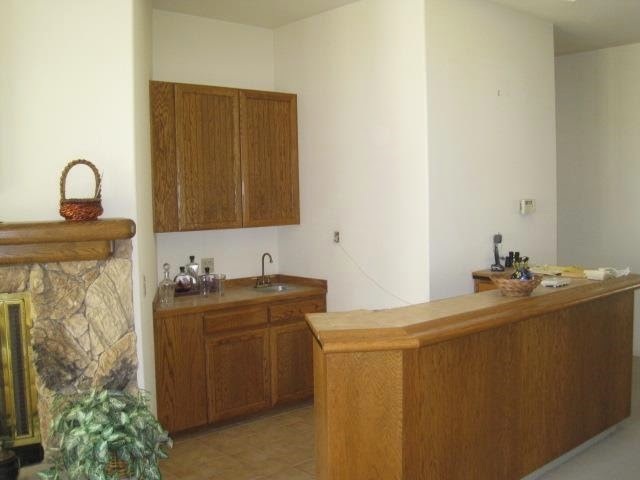 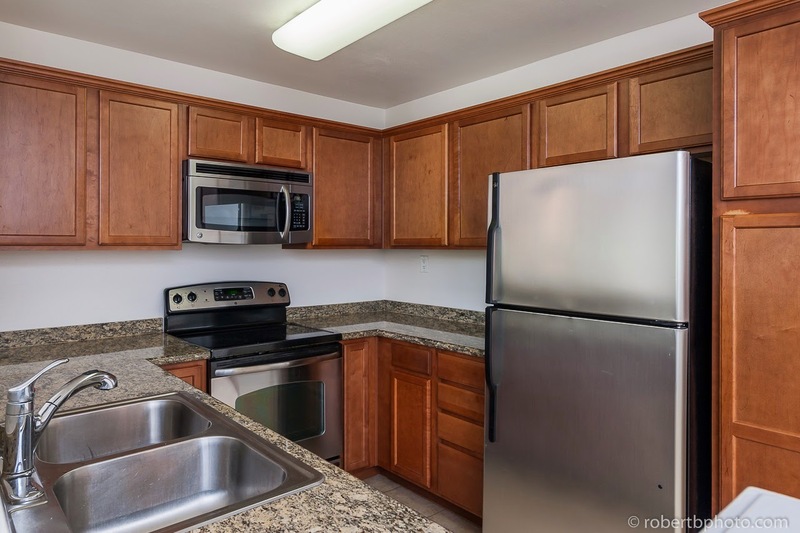 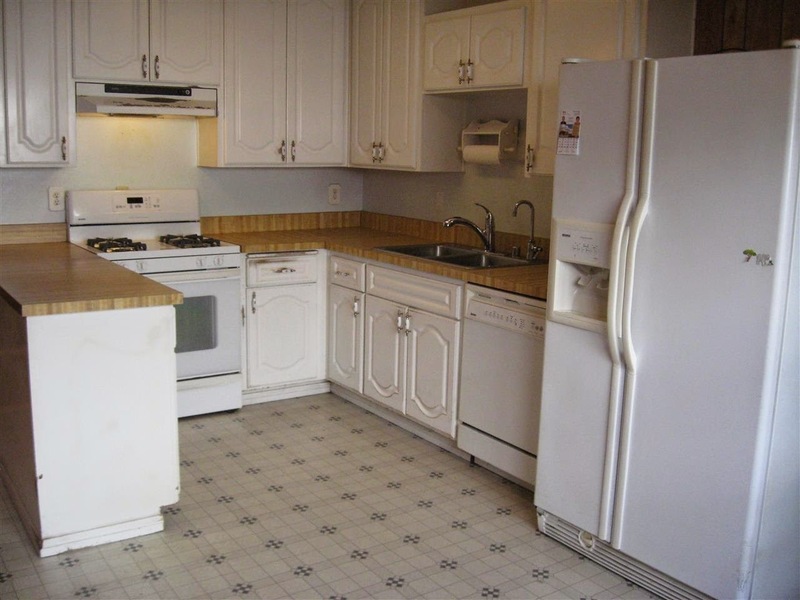 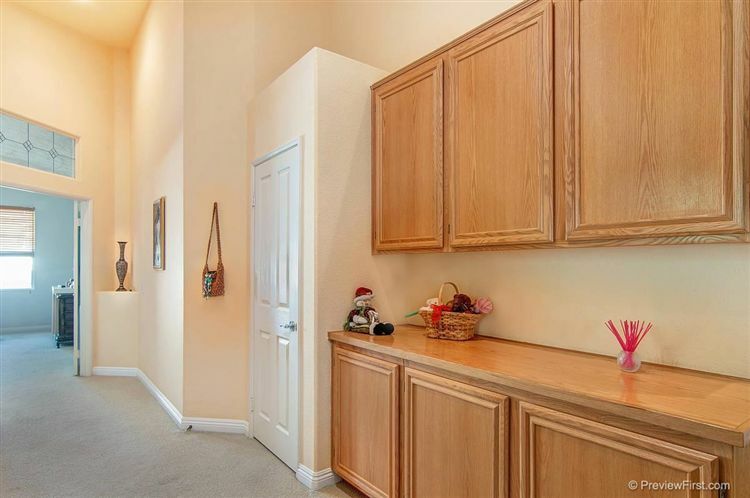 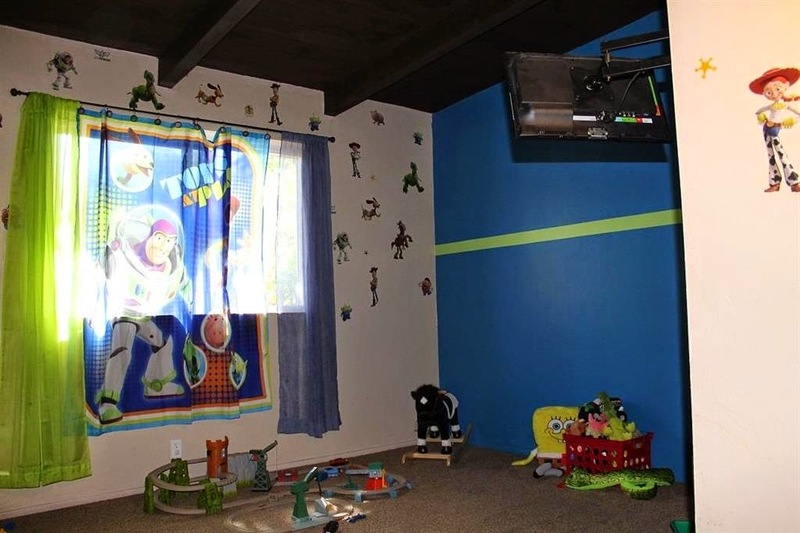 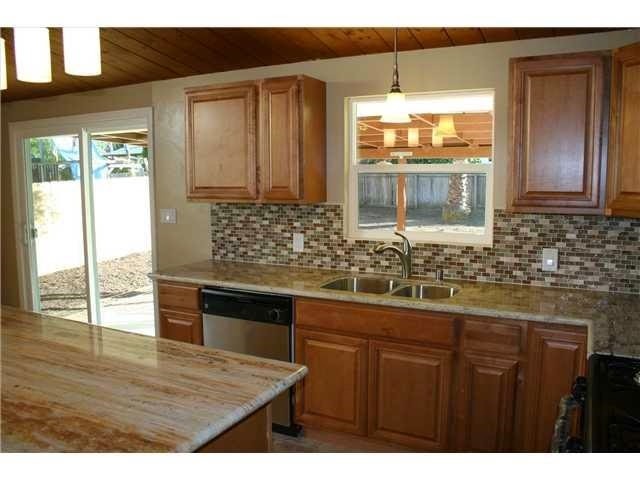 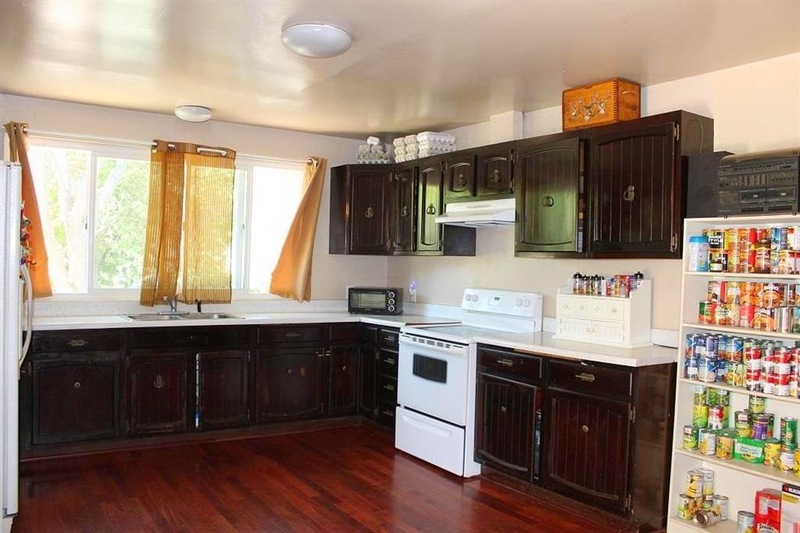 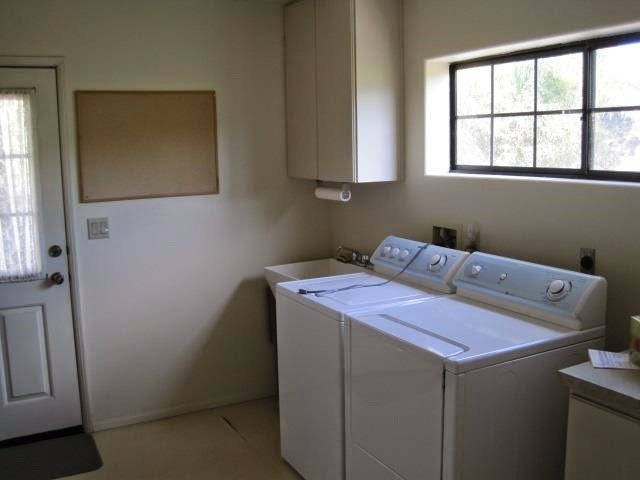 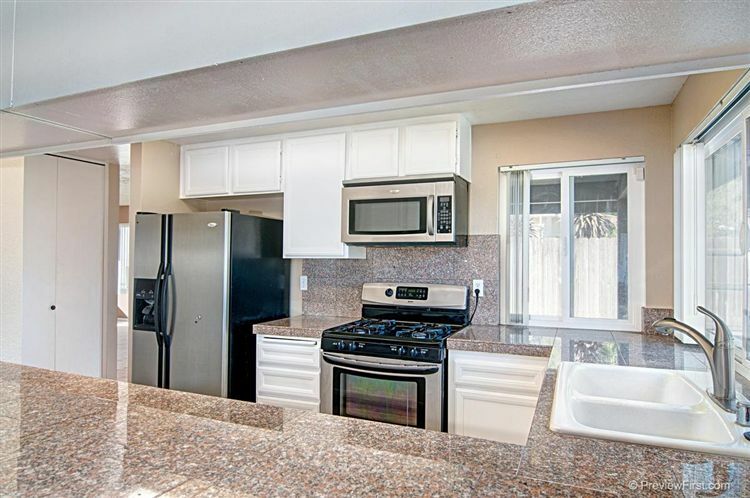 Remodeled in 2013, home features granite counter tops, stainless steel appliances, backsplash. 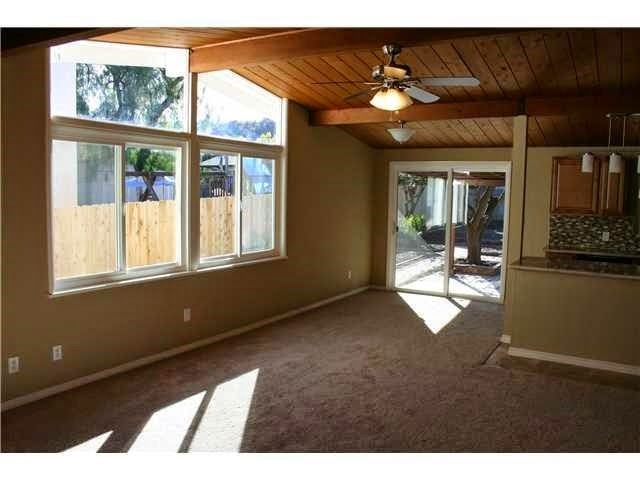 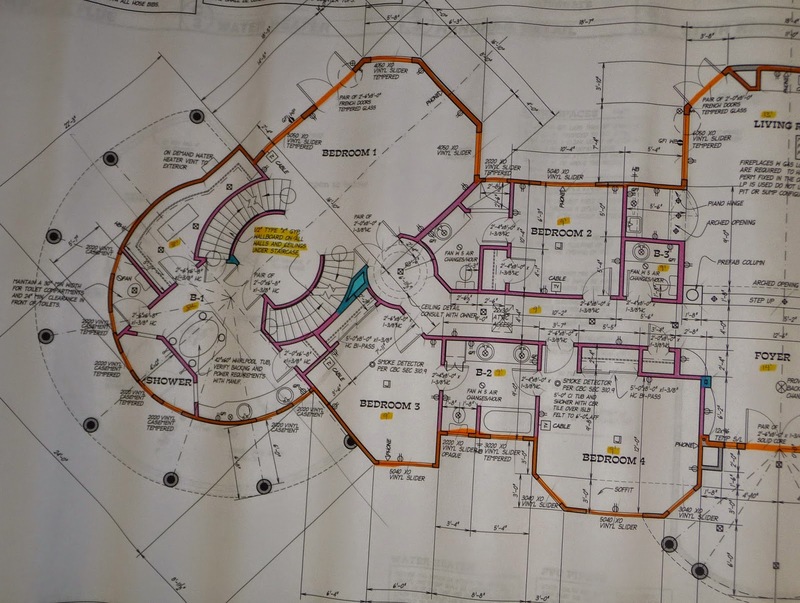 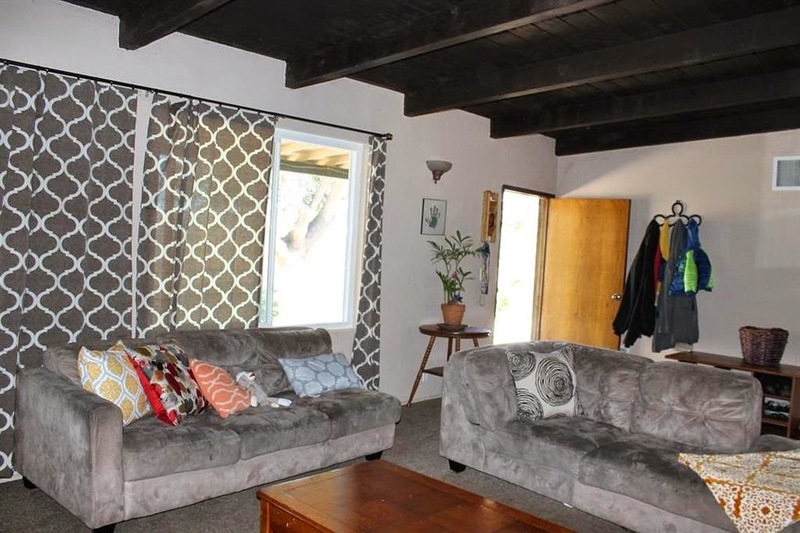 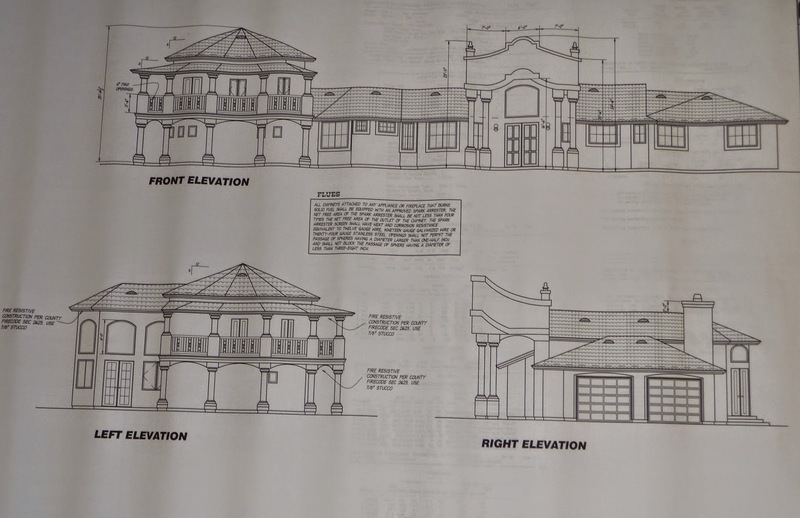 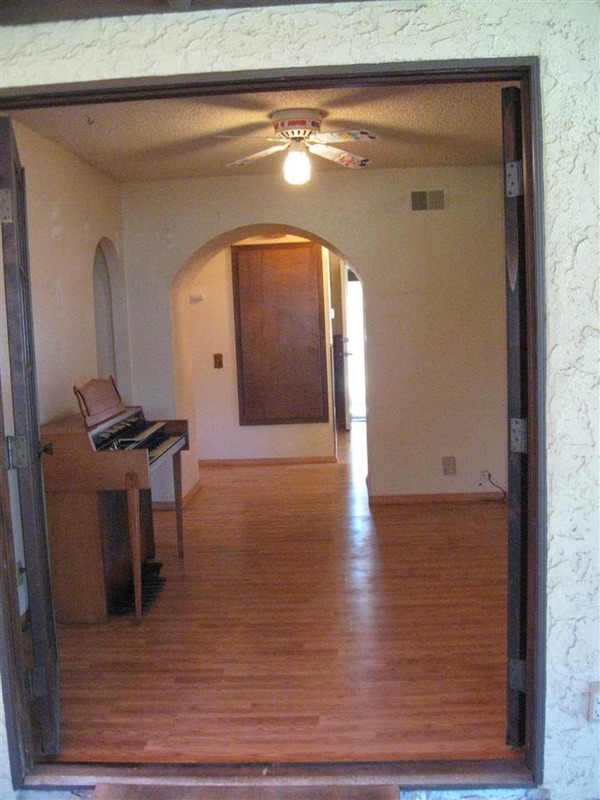 New central heating and windows, new stucco, vaulted ceilings, and nice open floor plan. 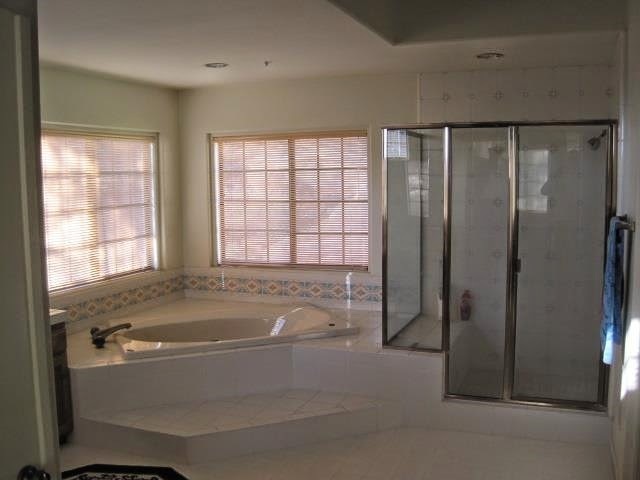 Bathrooms have travertine flooring and new tile in the shower. 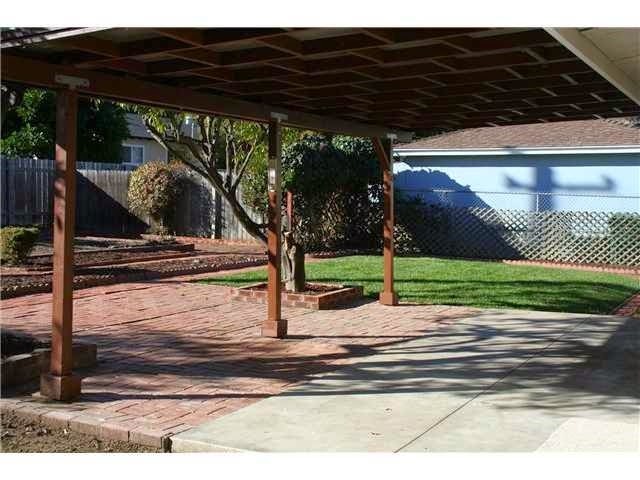 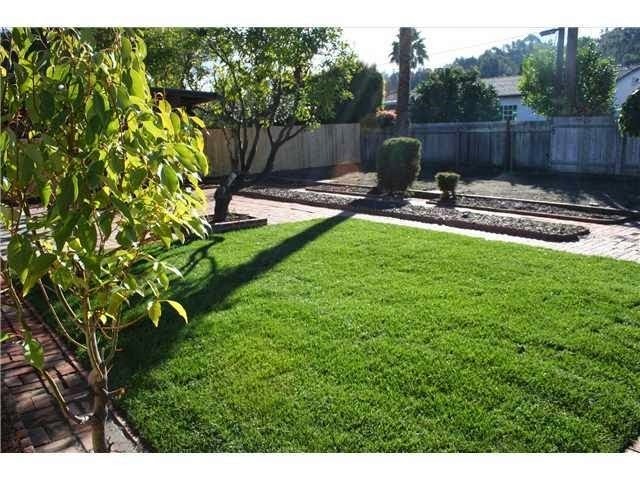 Very large back yard and close to schools and minutes from shopping. 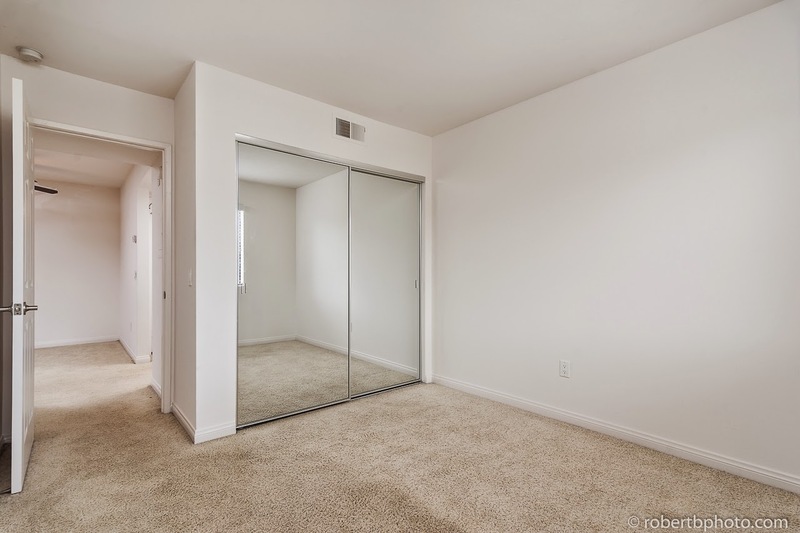 For more information, or to view this property, please contact STEPHEN NISSOU today! 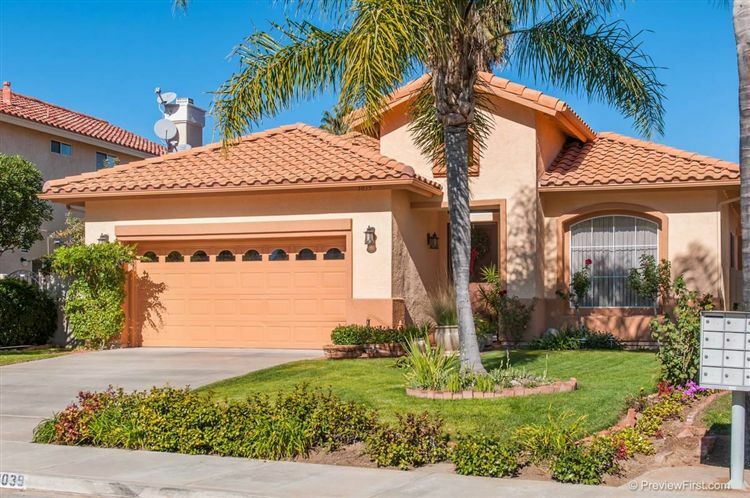 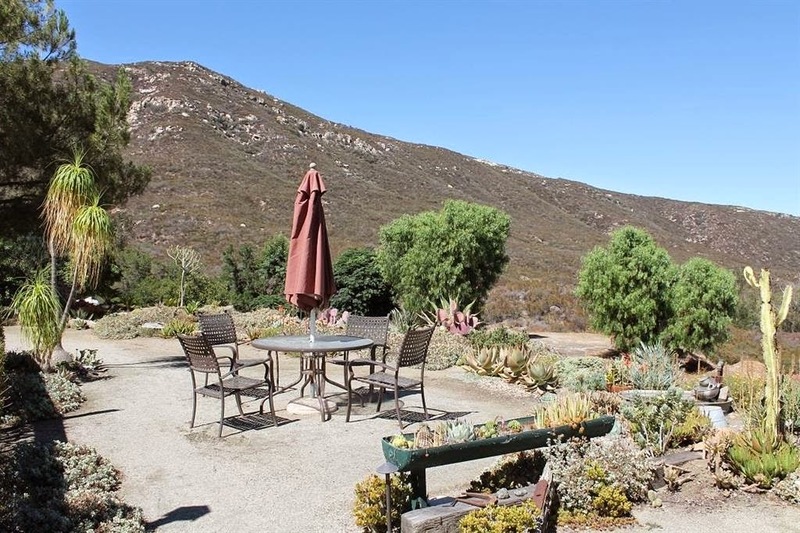 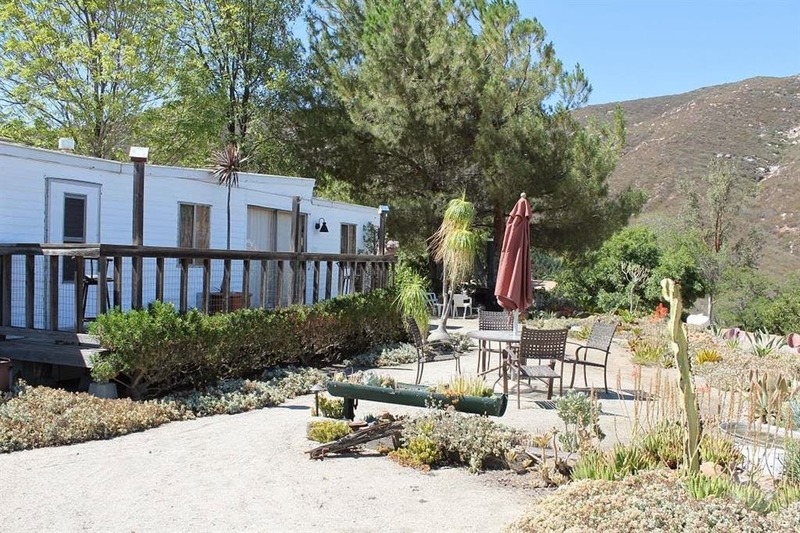 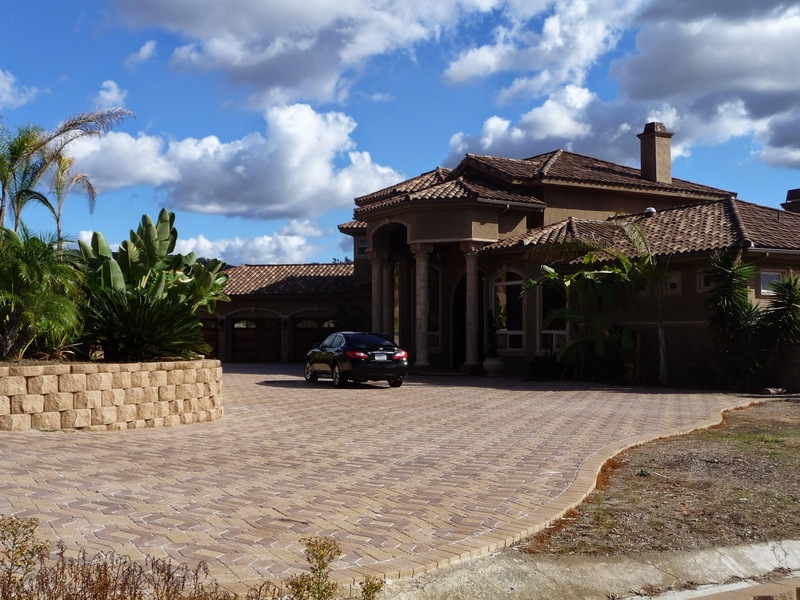 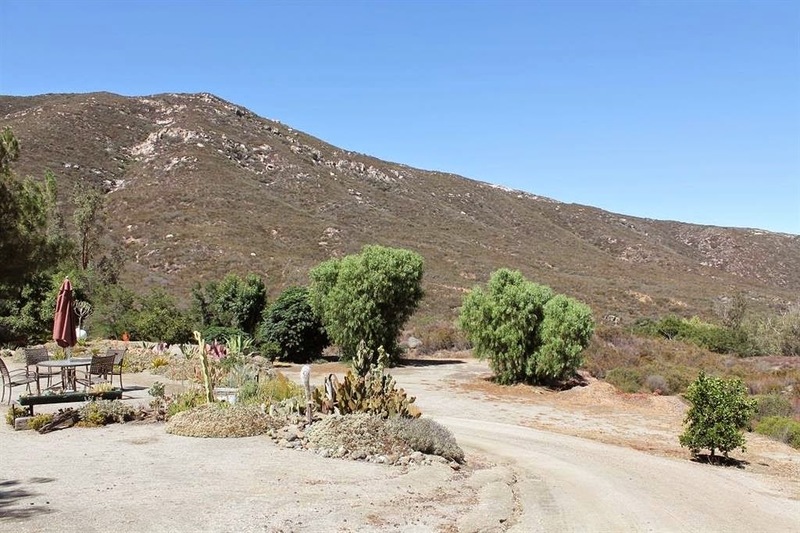 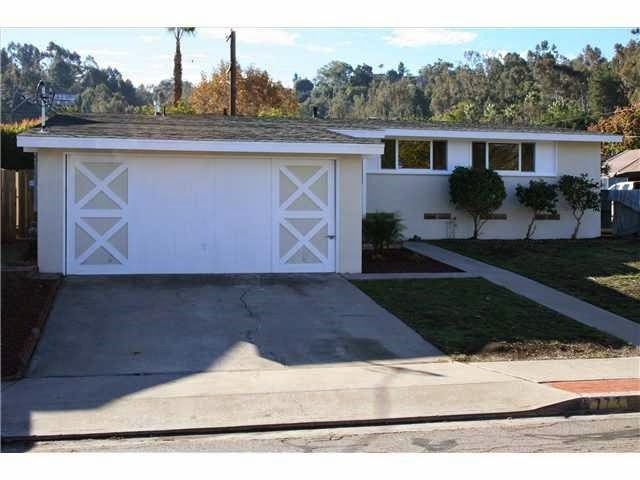 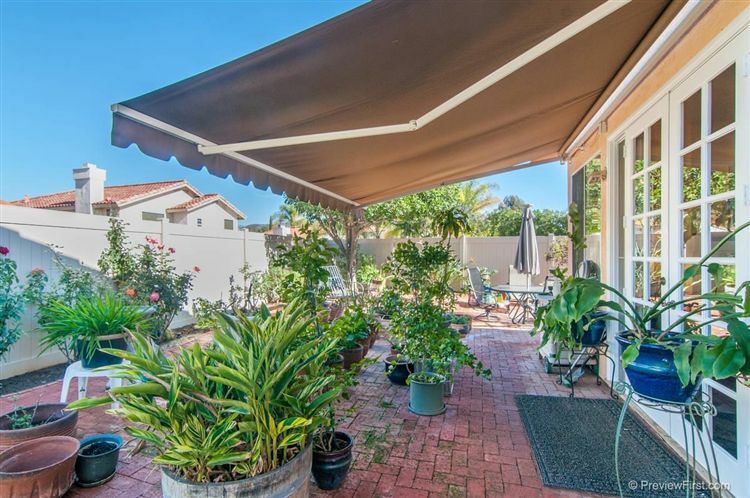 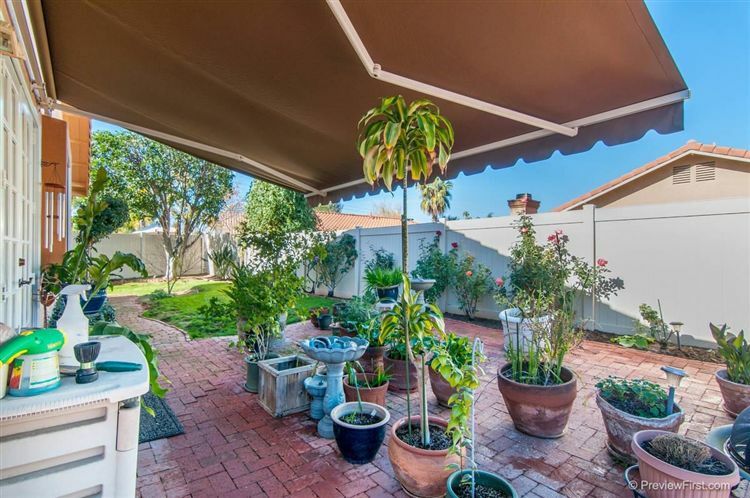 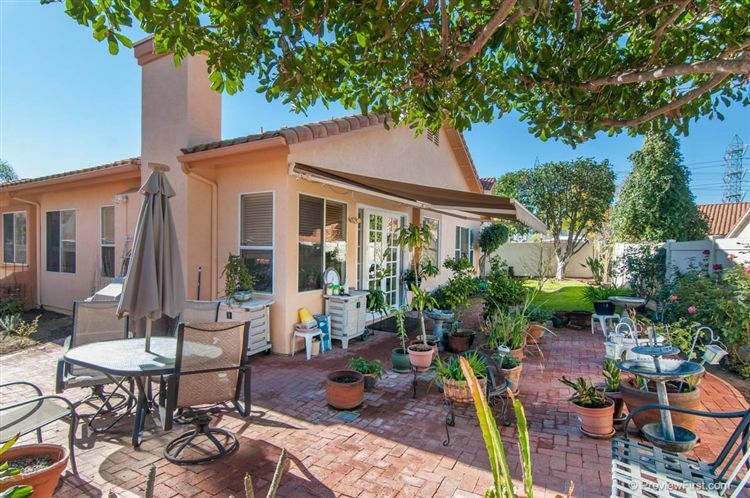 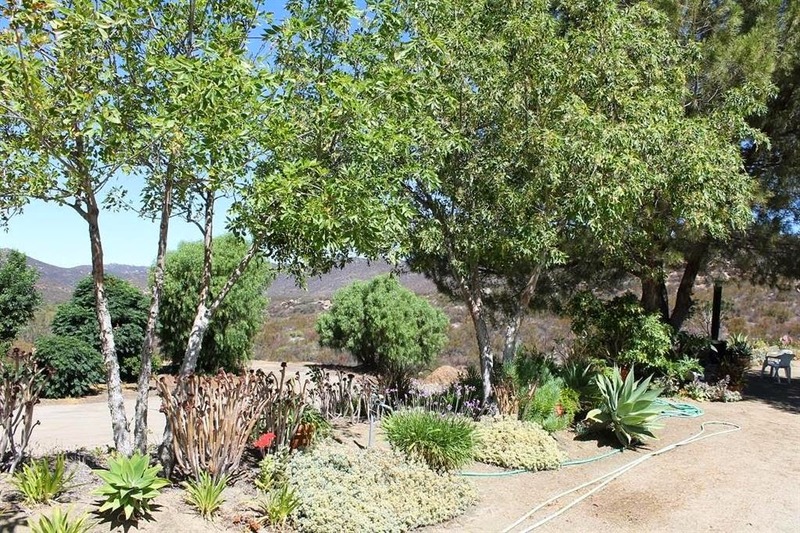 Home in Rancho San Diego NOT Listed on the MLS! 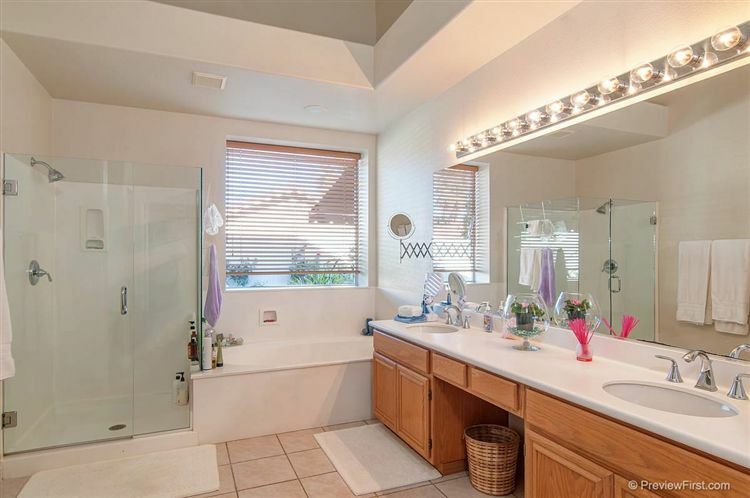 ceilings. 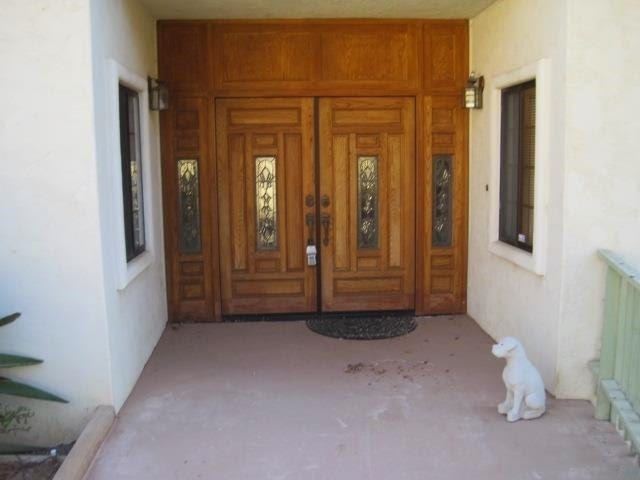 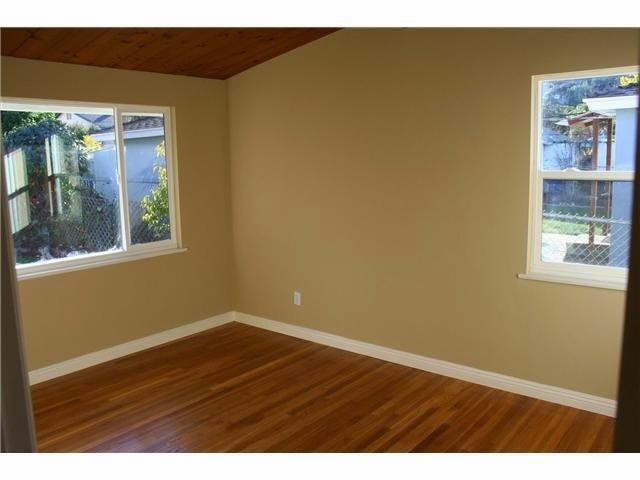 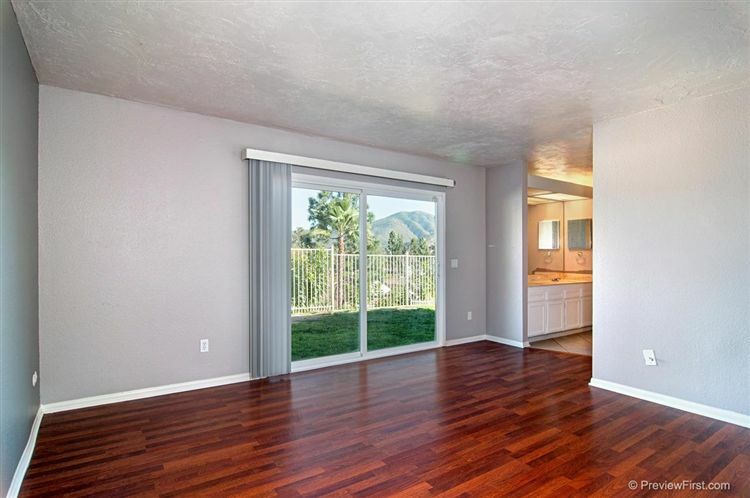 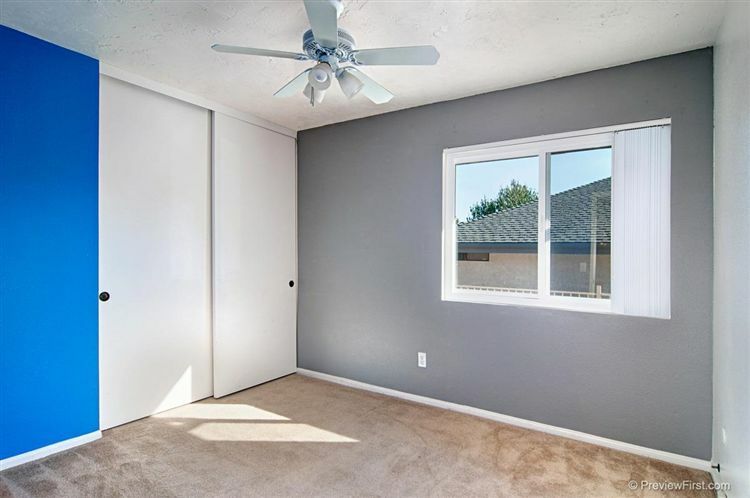 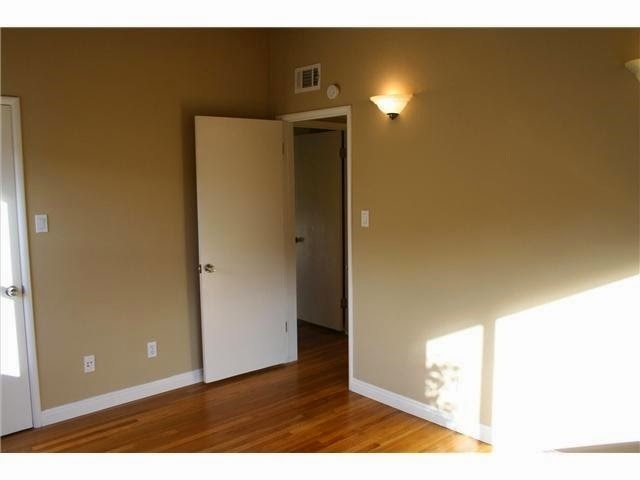 Beautiful newer hardwood floors in main entryway, remodeled kitchen with granite countertops and custom cabinets. 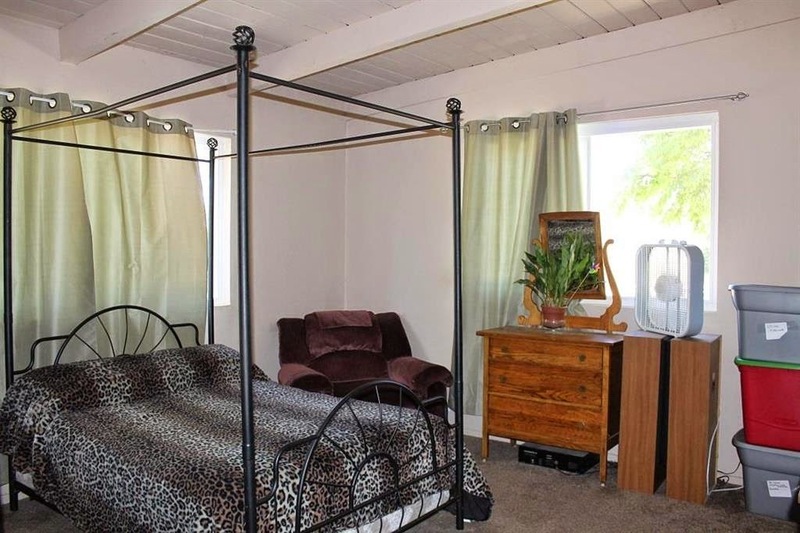 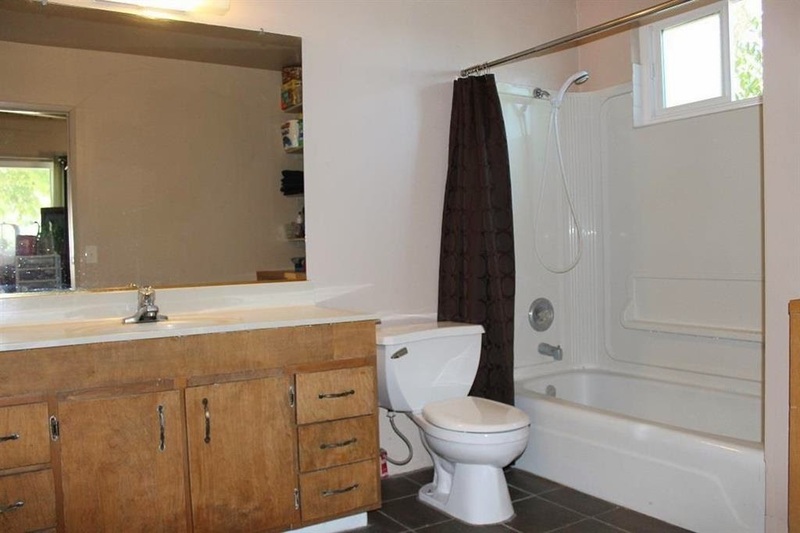 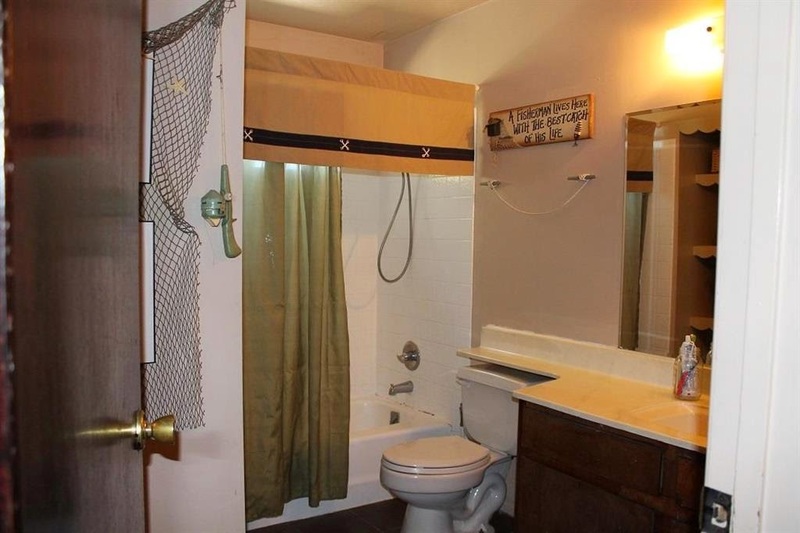 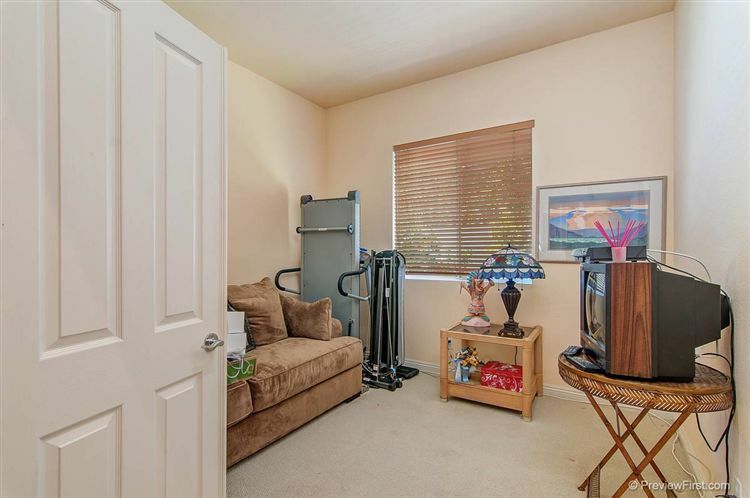 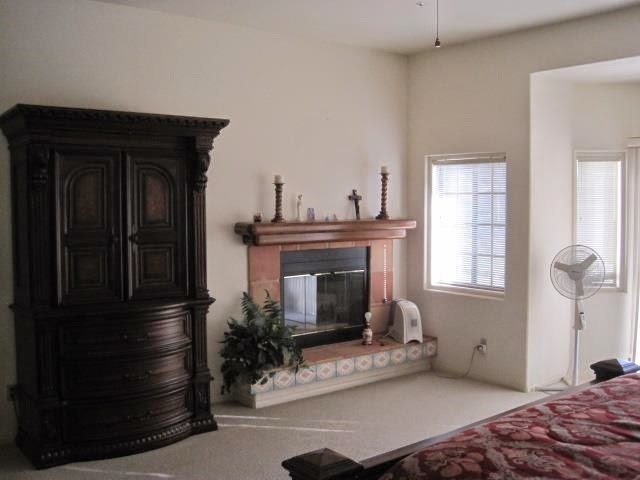 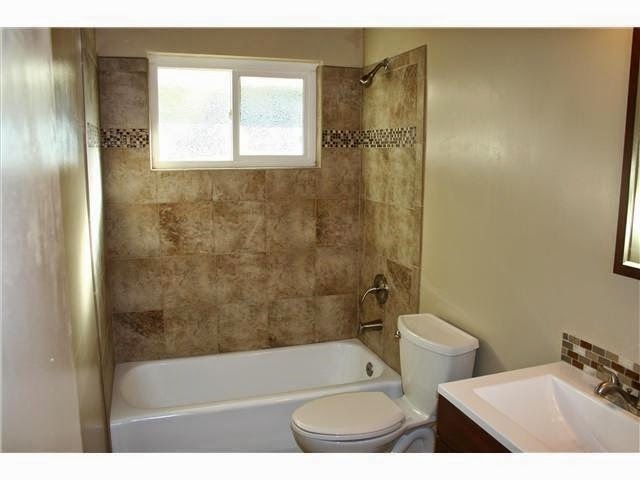 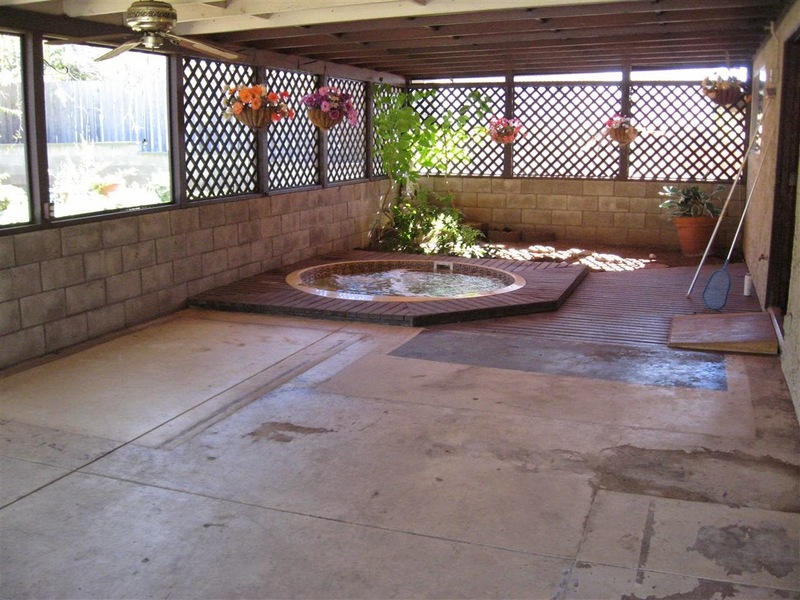 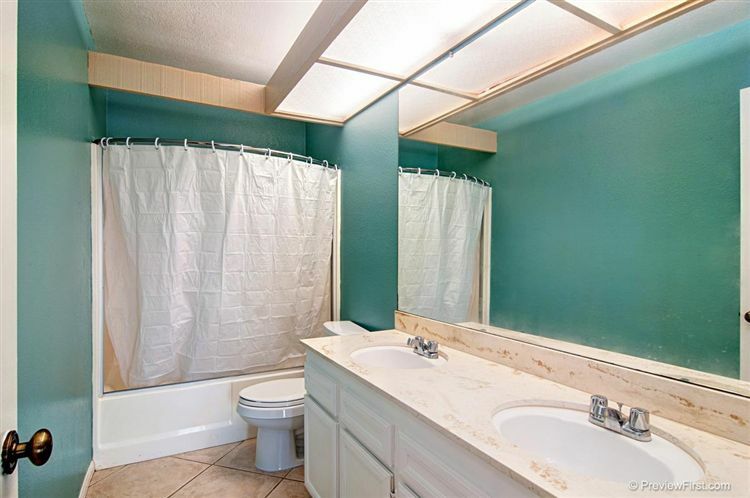 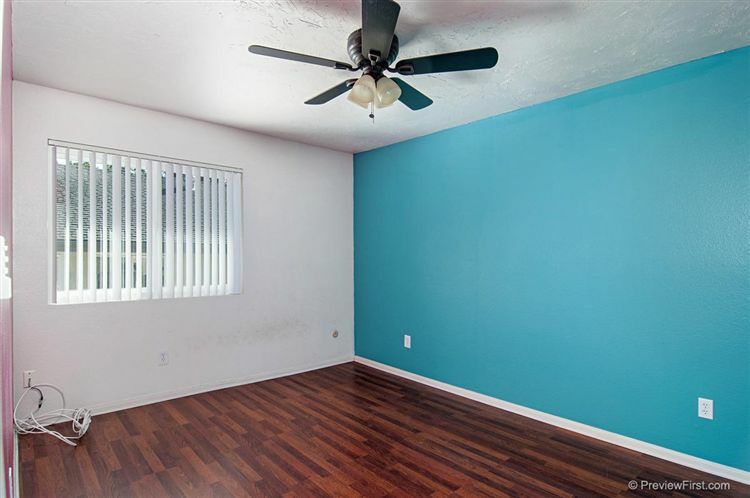 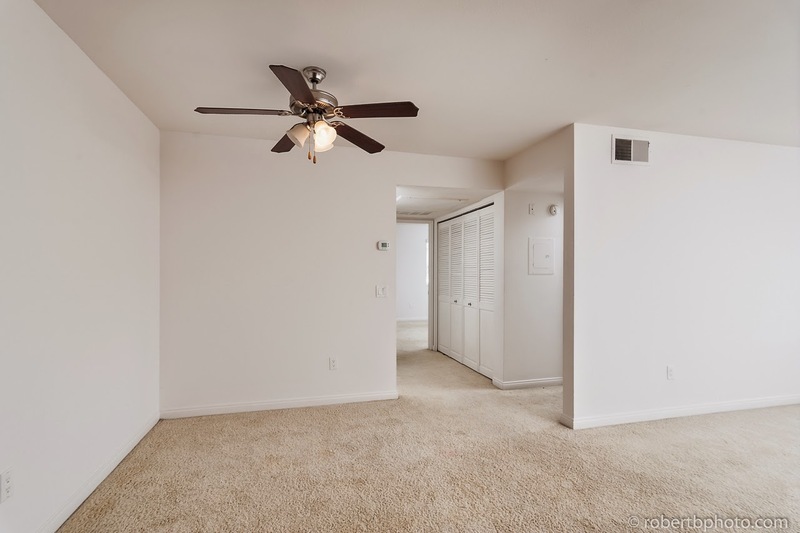 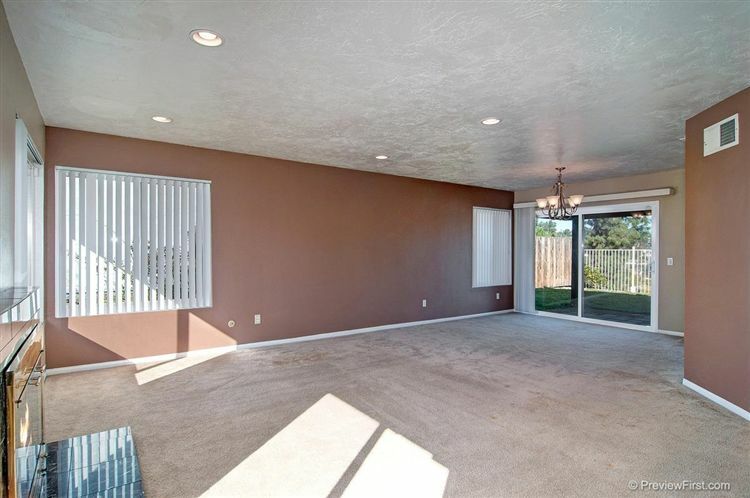 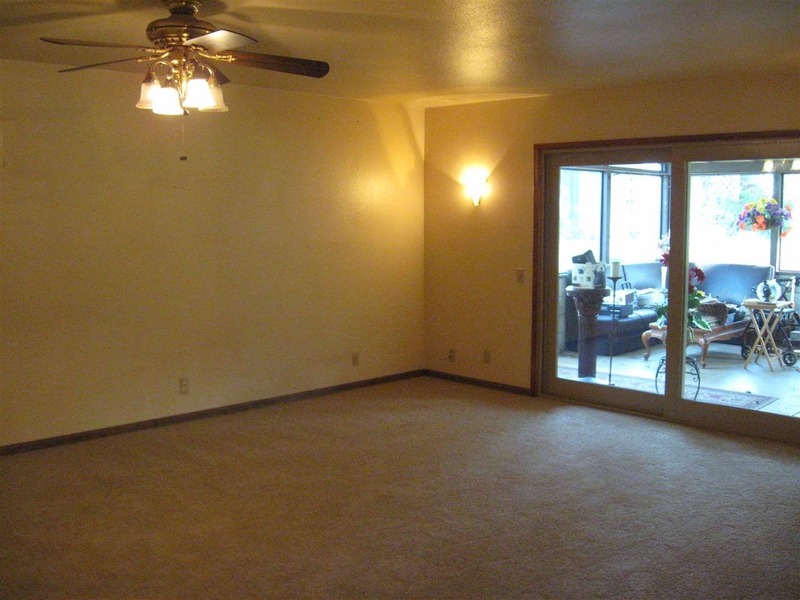 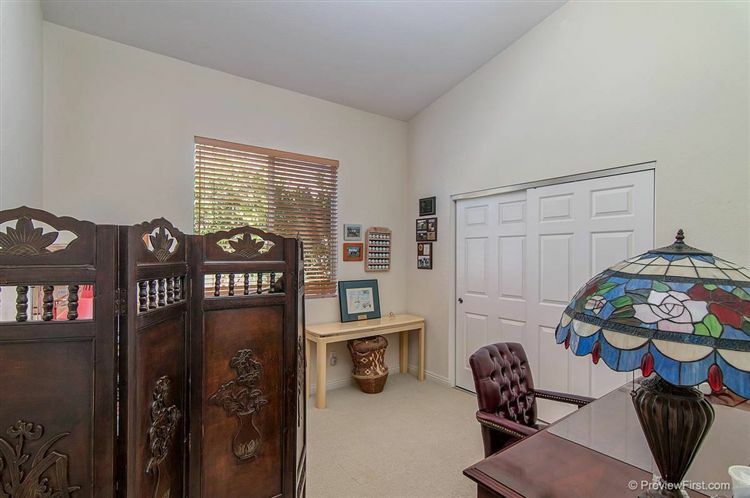 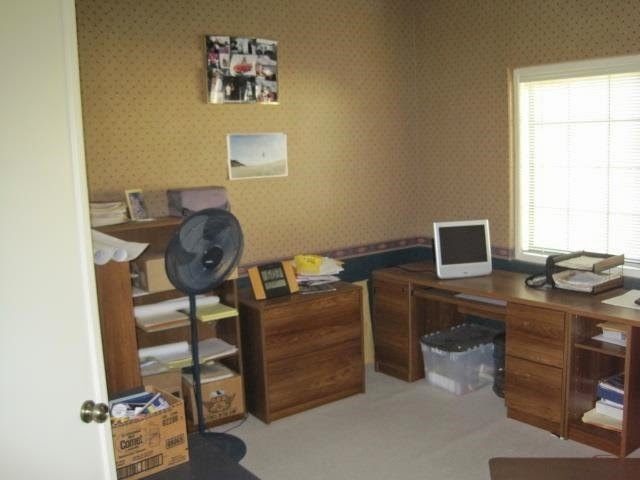 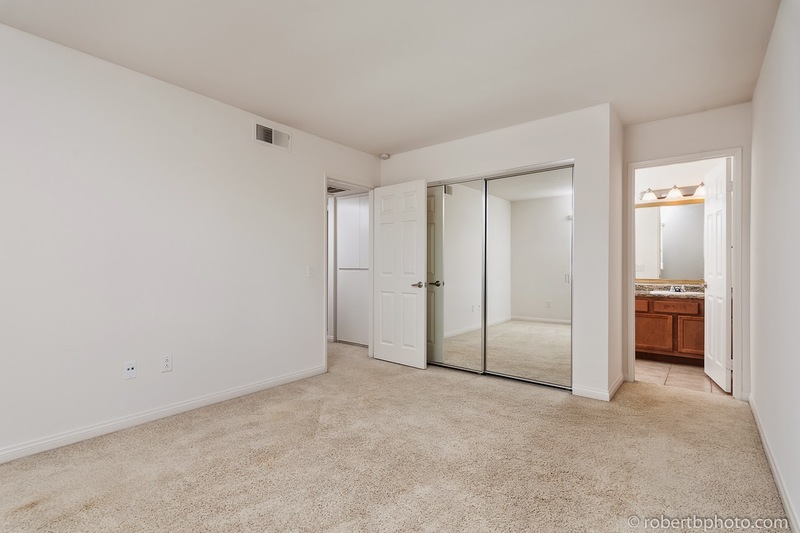 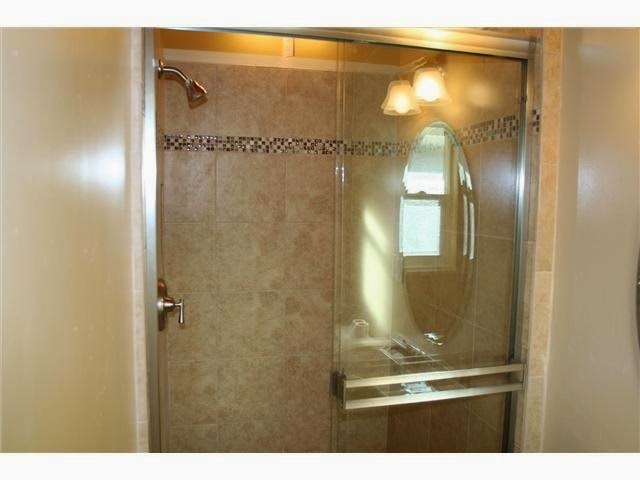 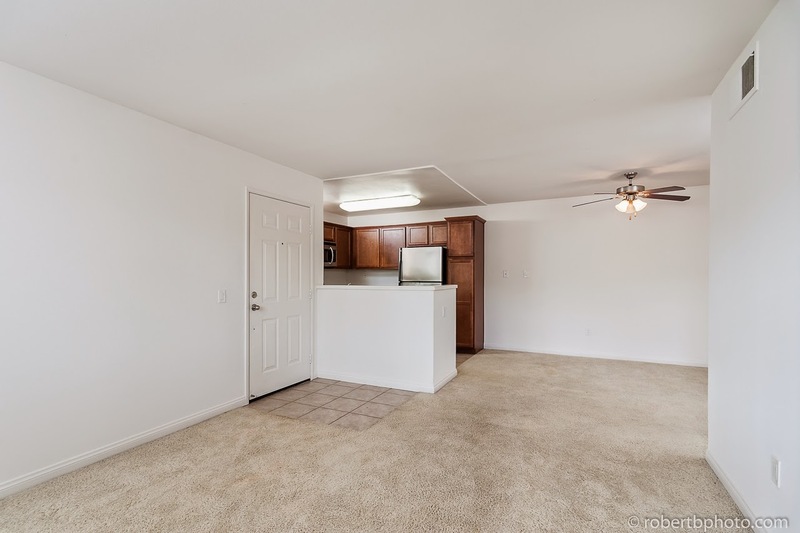 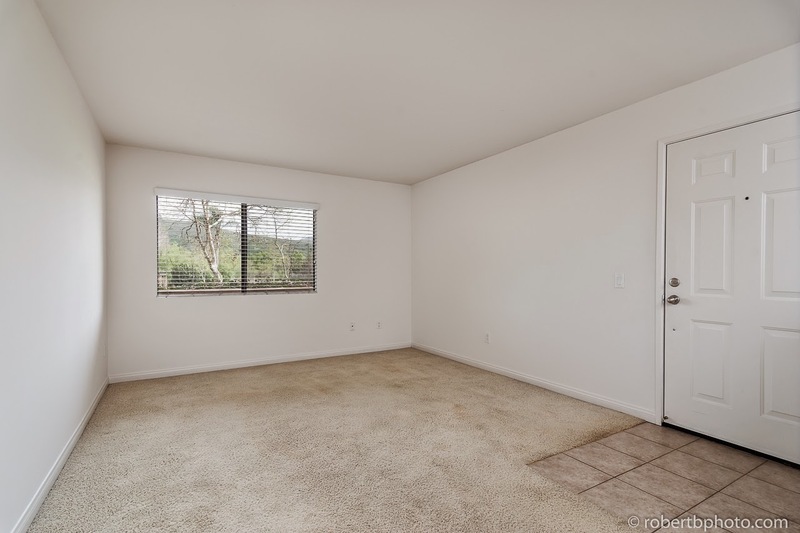 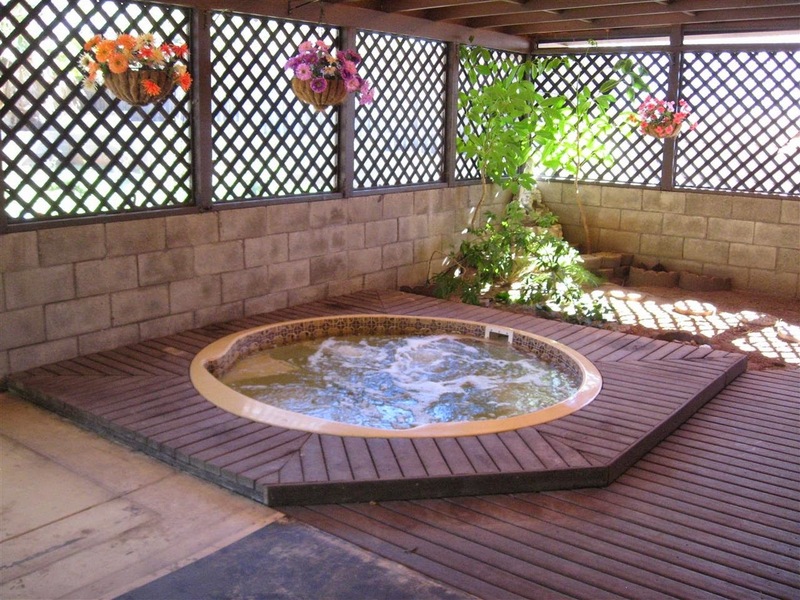 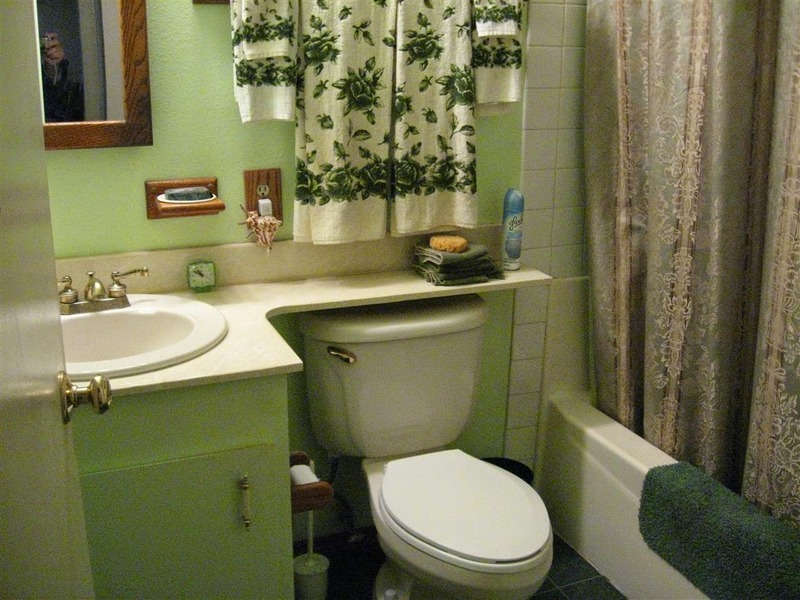 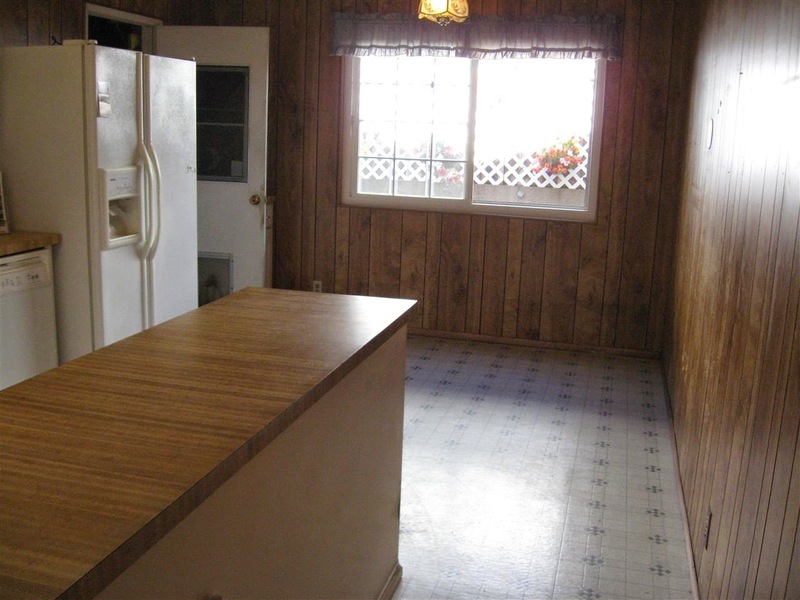 Features newer tile and carpet throughout. 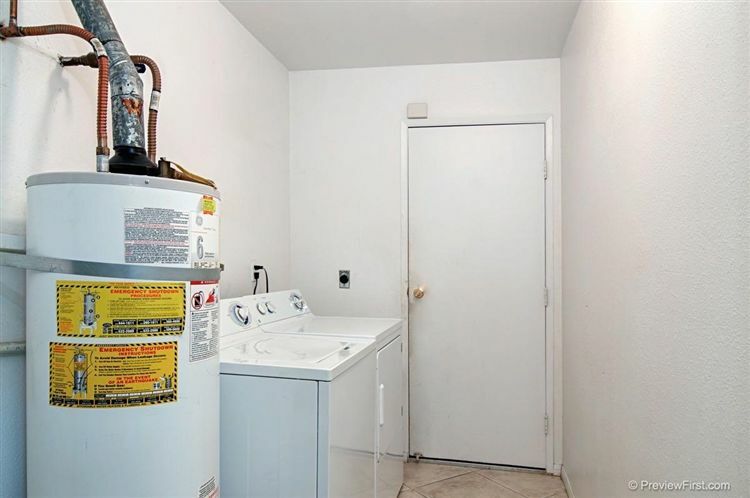 One bedroom with full bath on 1st floor. 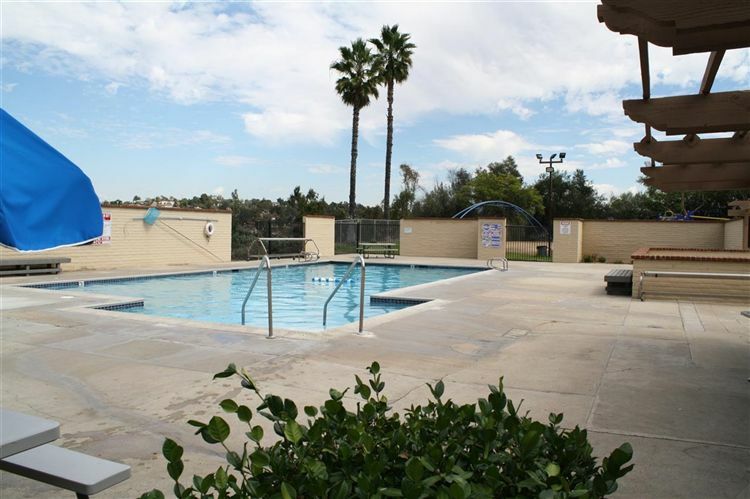 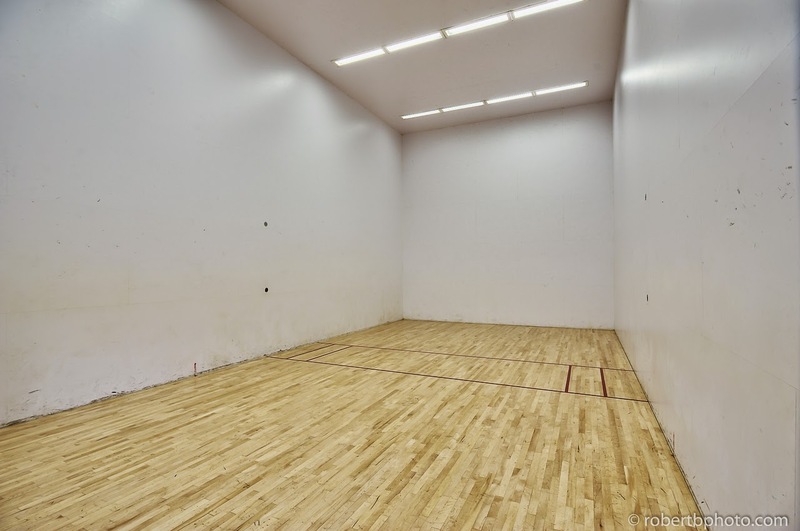 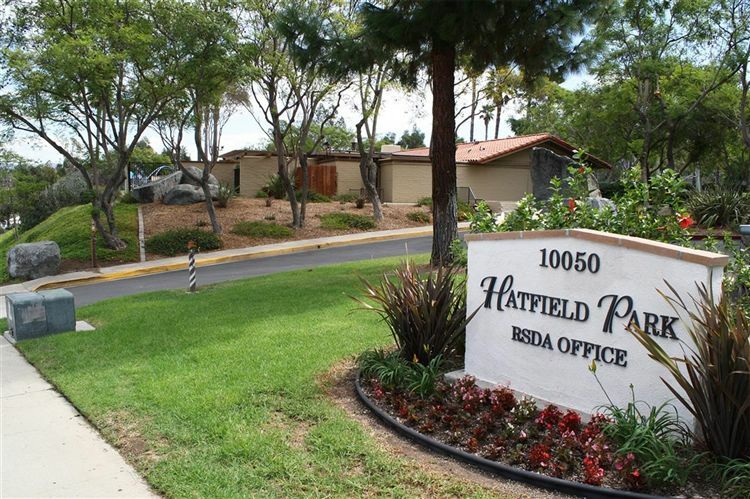 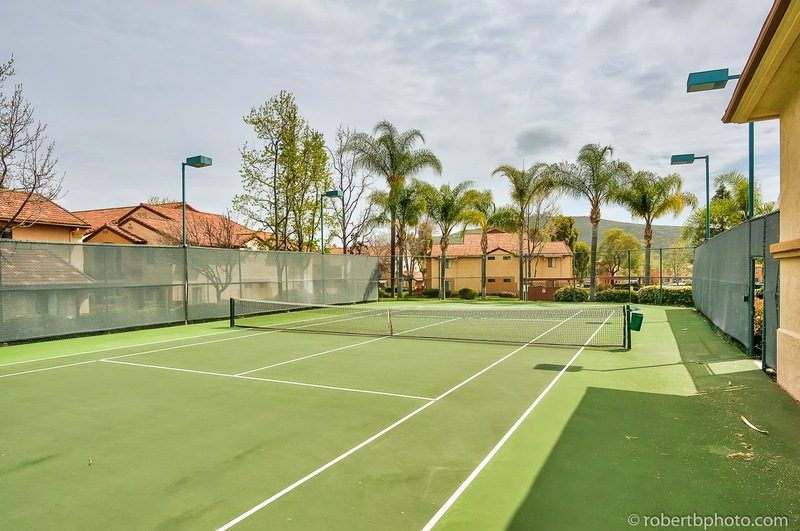 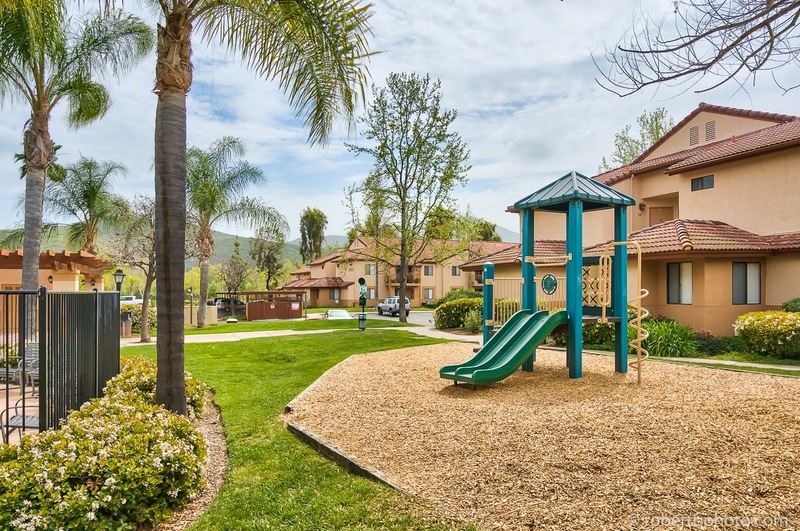 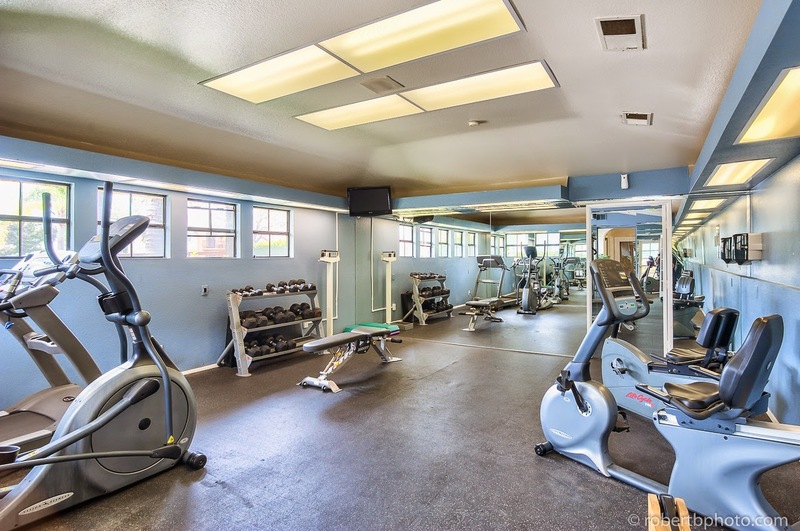 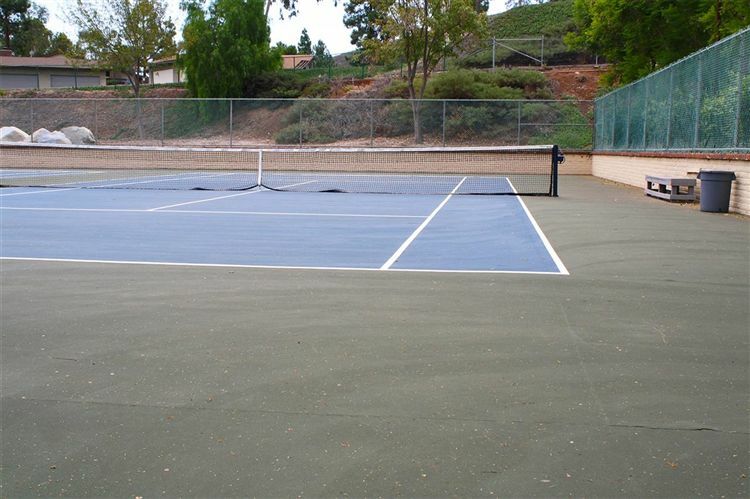 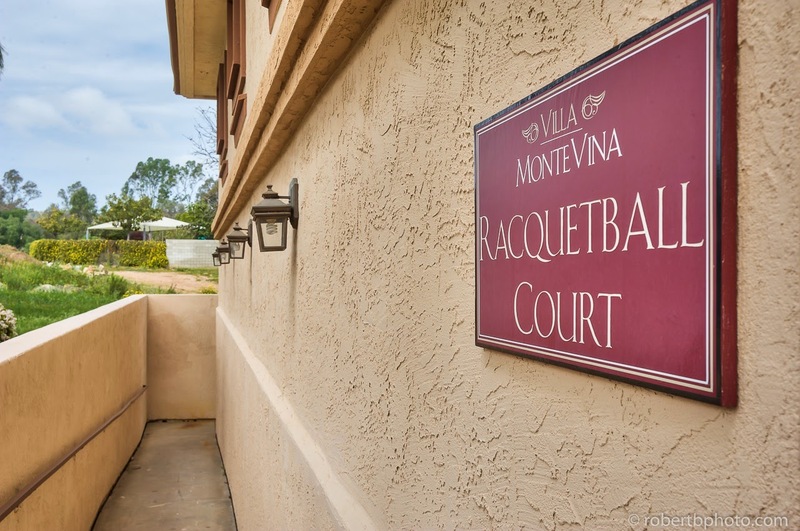 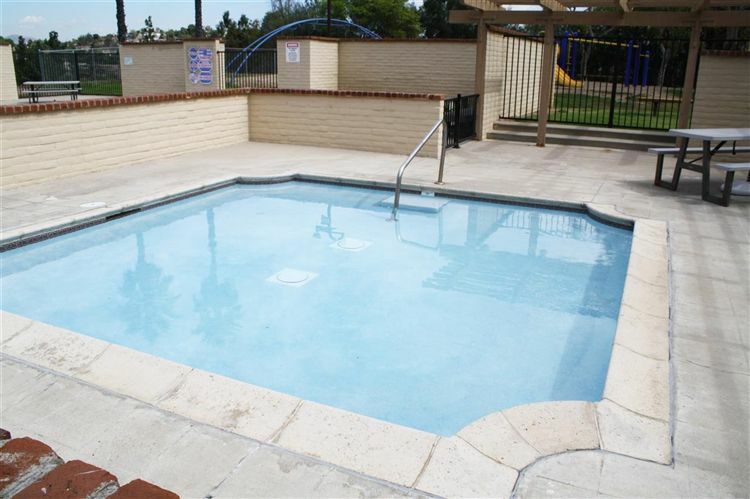 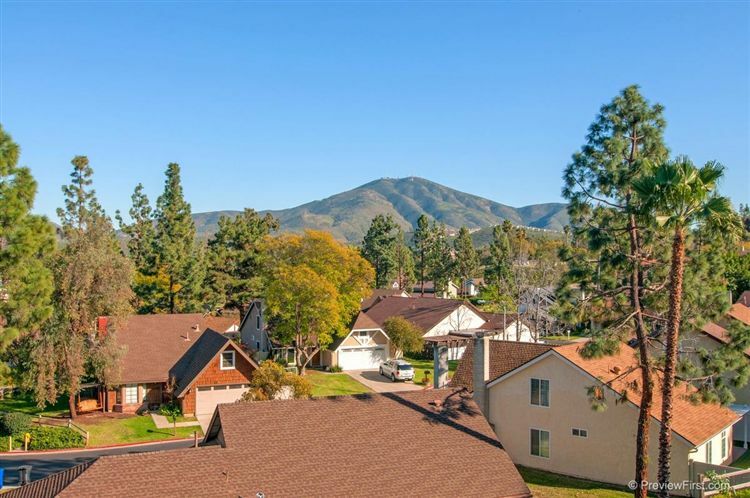 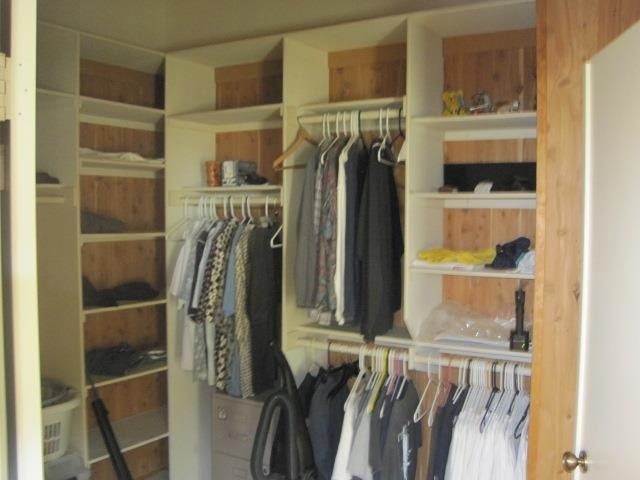 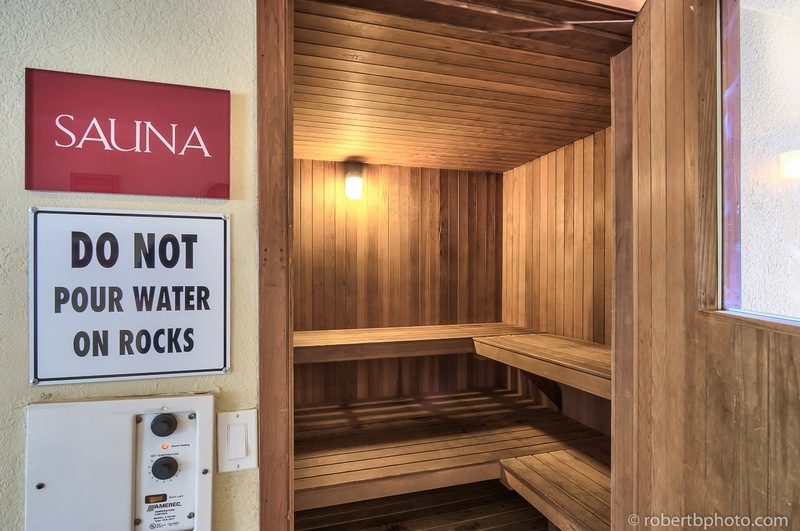 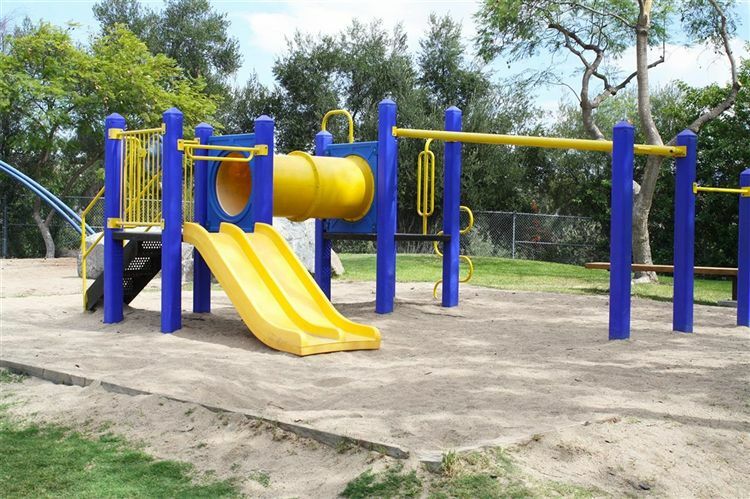 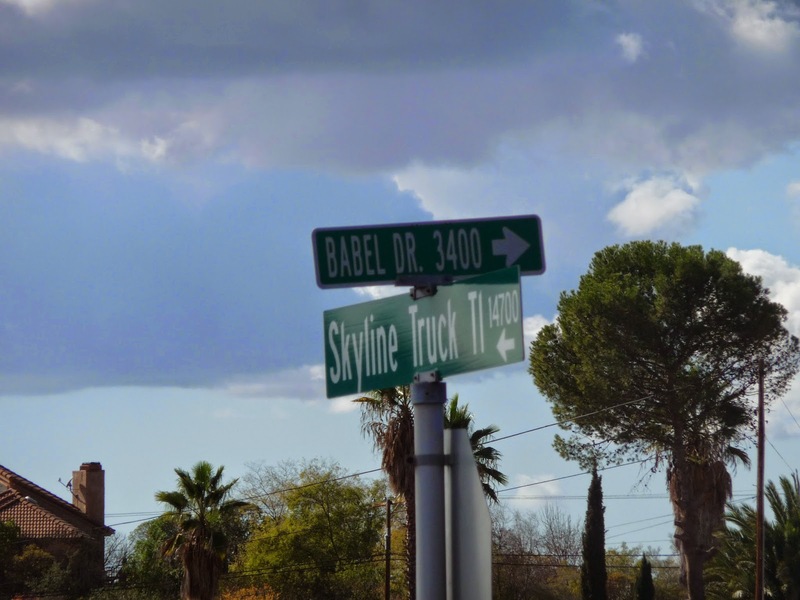 Within walking distance to schools, shops, and restaurants! 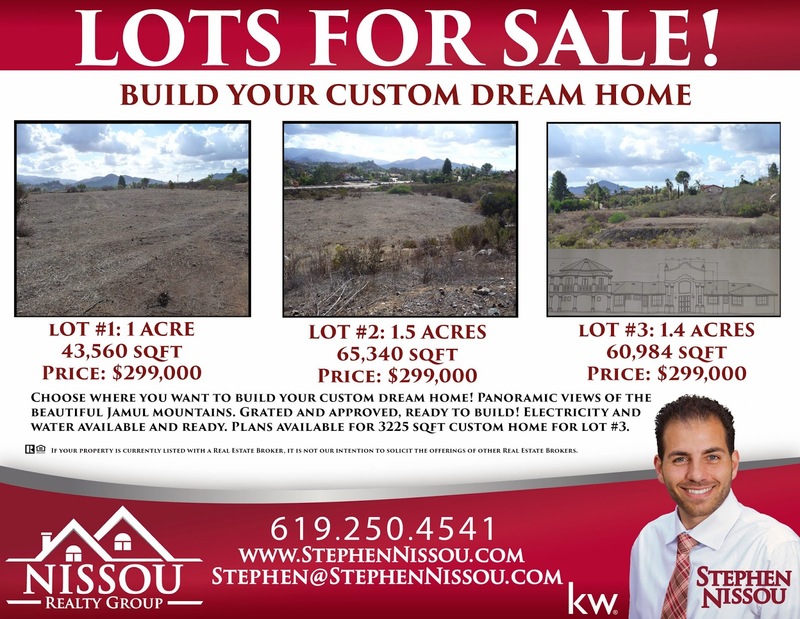 Contact Stephen Nissou today for more informaiton and to schedule a private tour, before it goes on the market!